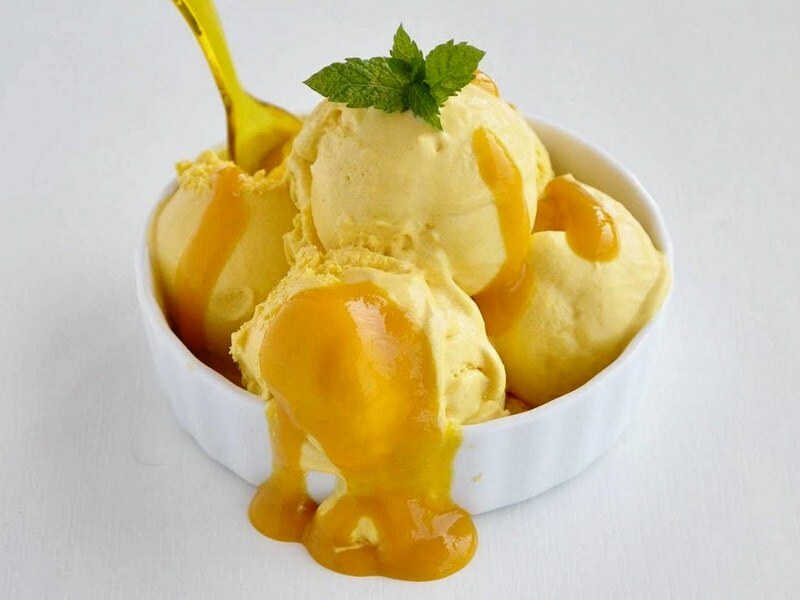 Feeling hot and bothered? 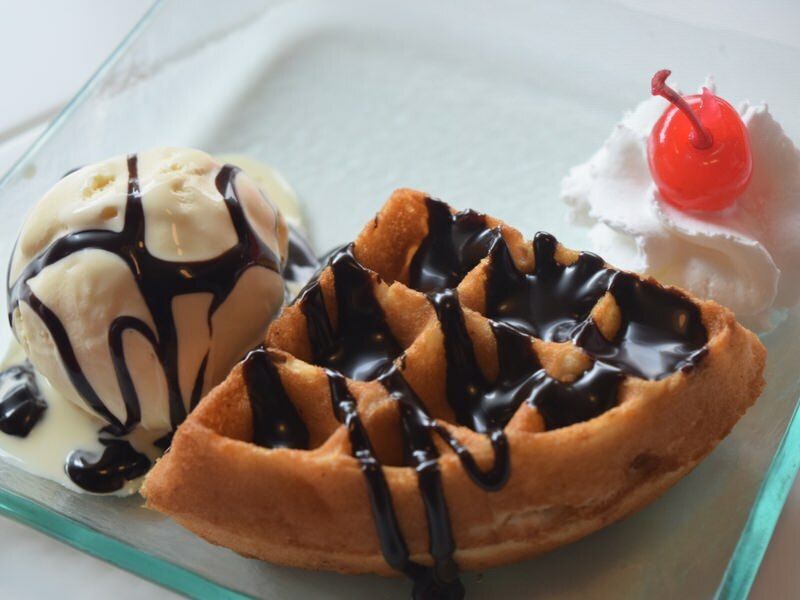 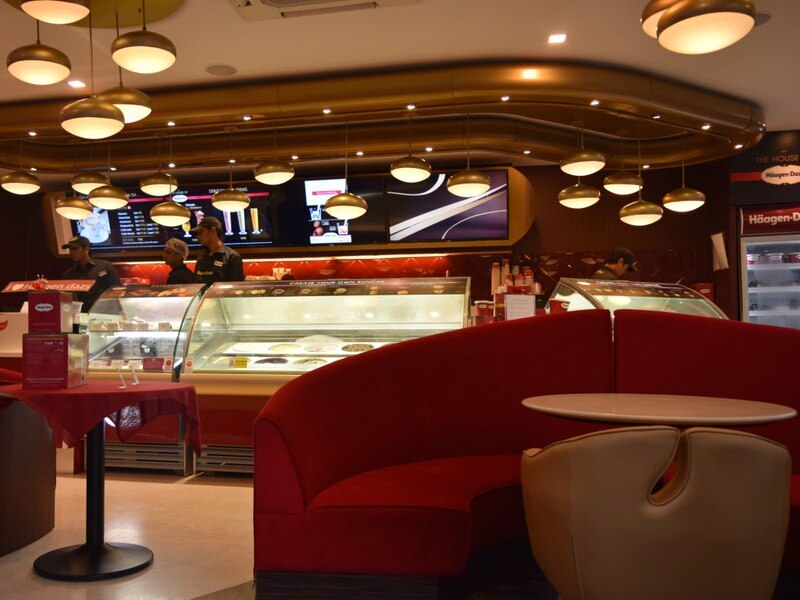 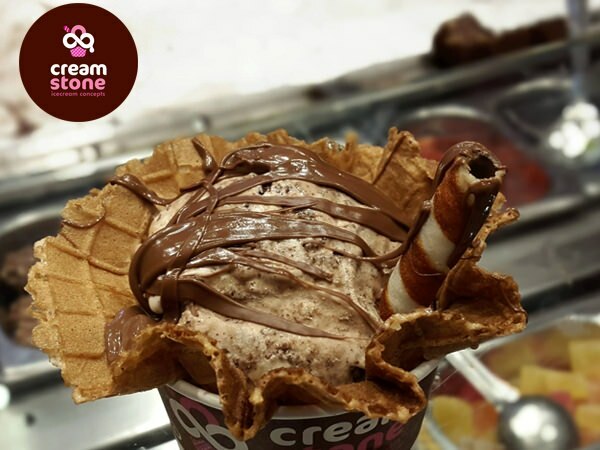 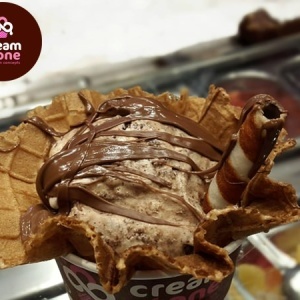 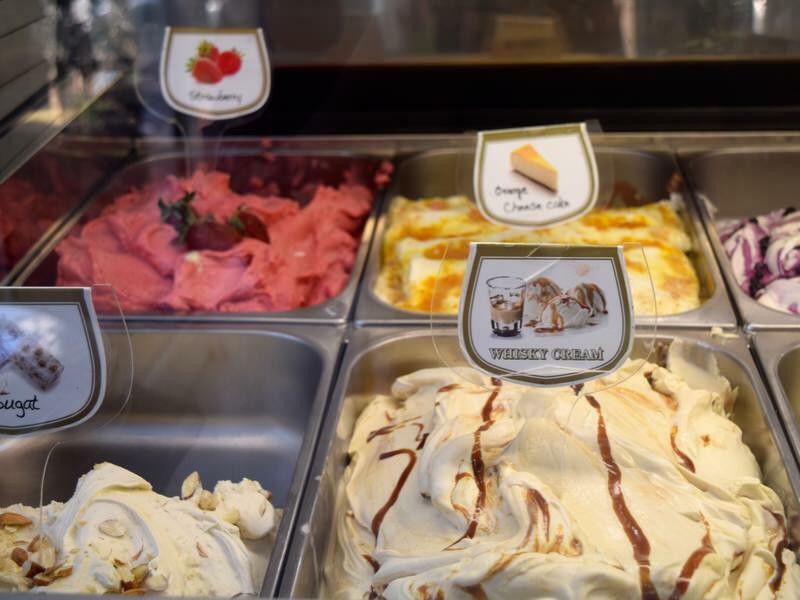 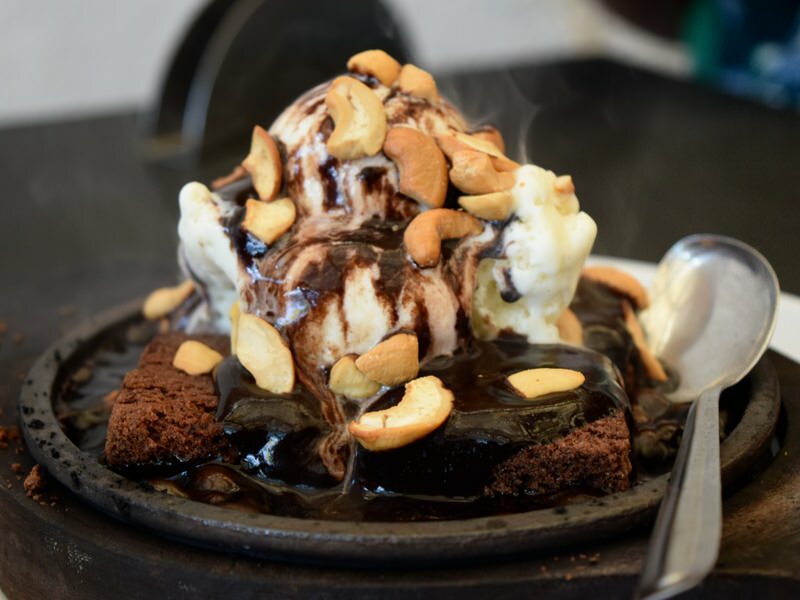 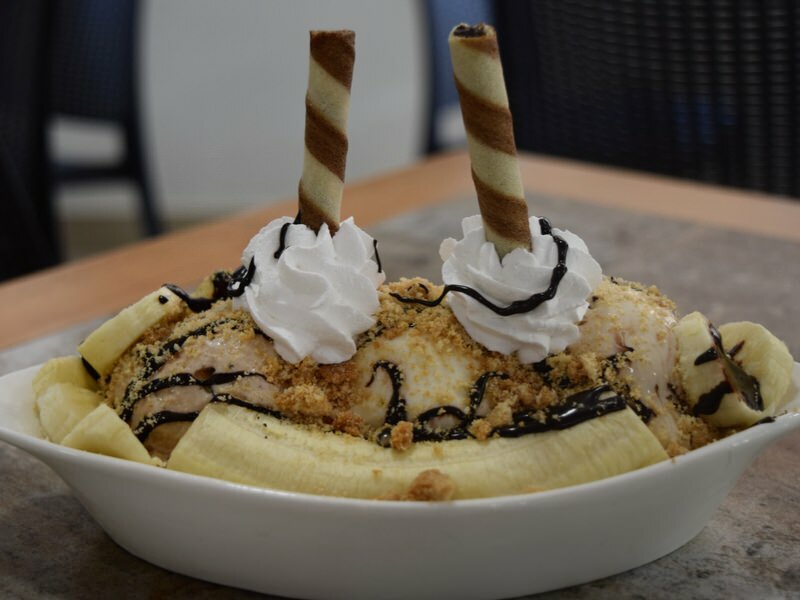 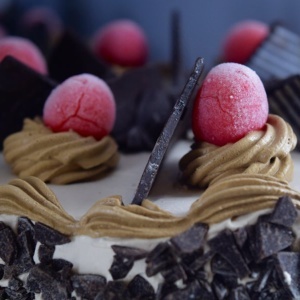 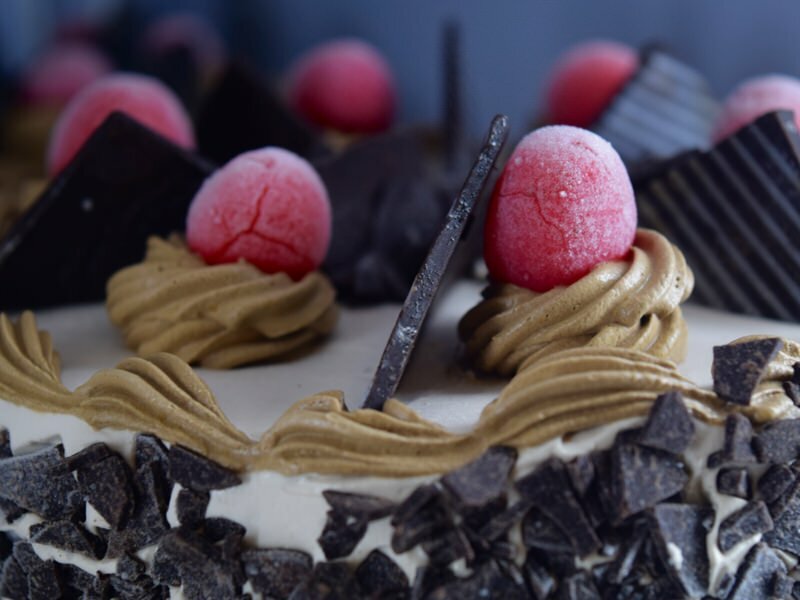 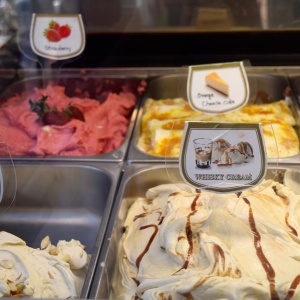 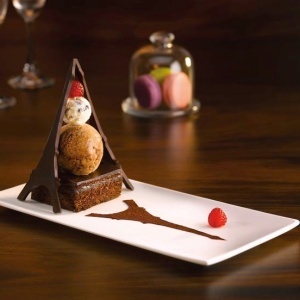 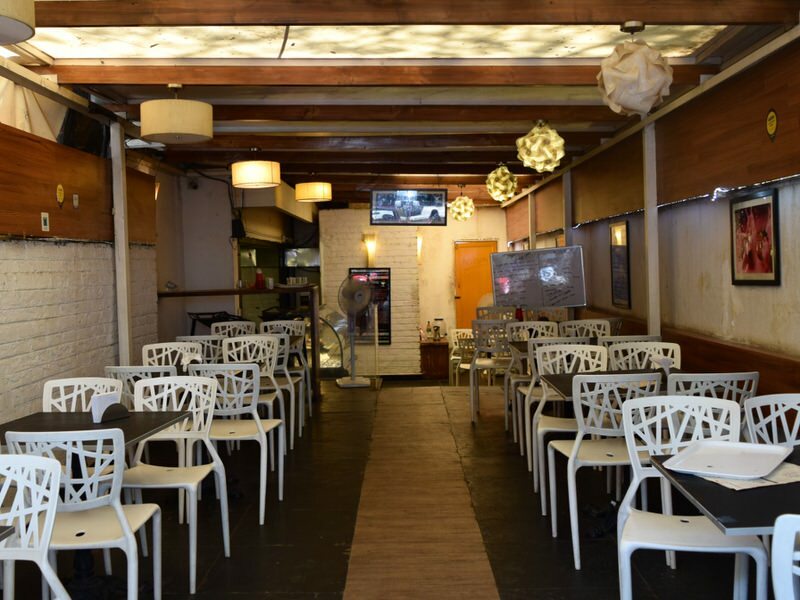 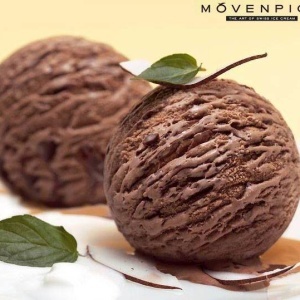 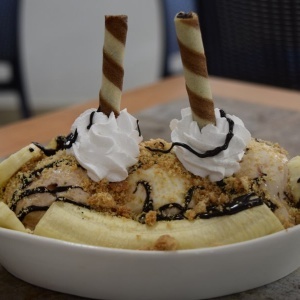 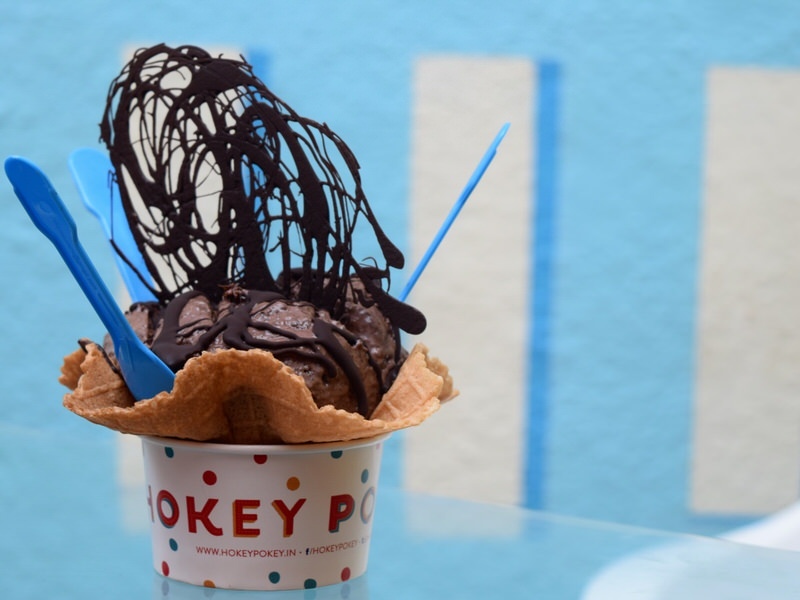 These delectable ice cream parlours in Bangalore will have you rushing out and sampling each of their desserts this season! 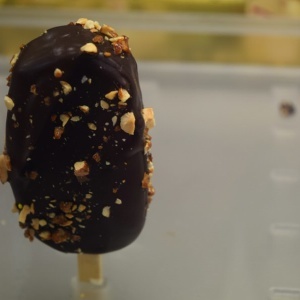 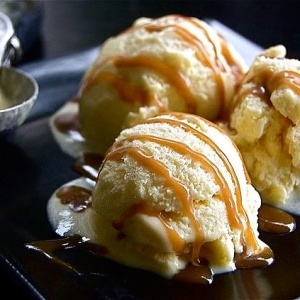 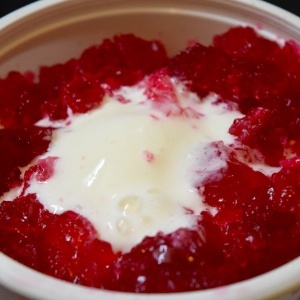 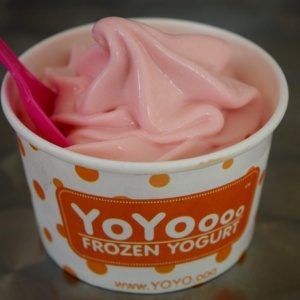 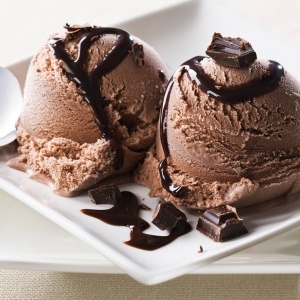 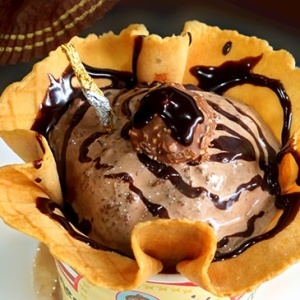 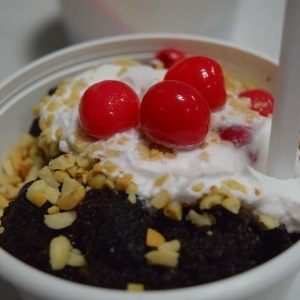 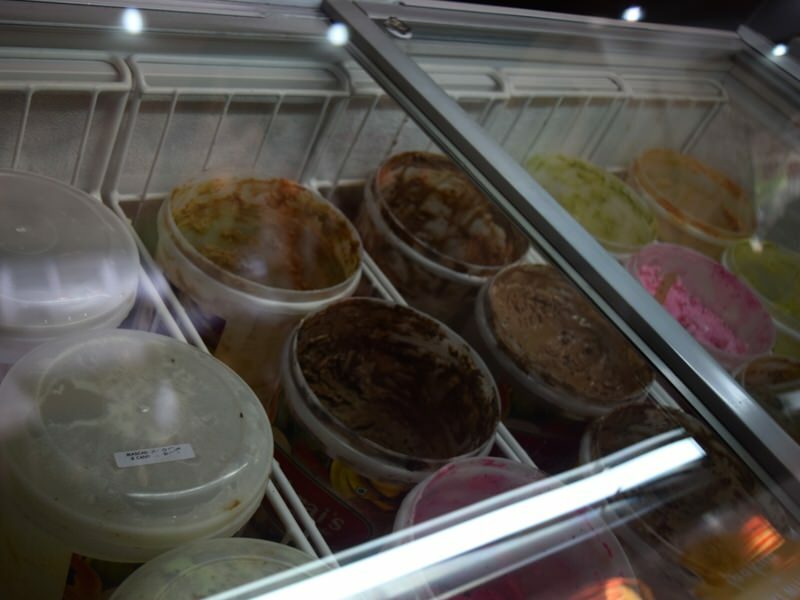 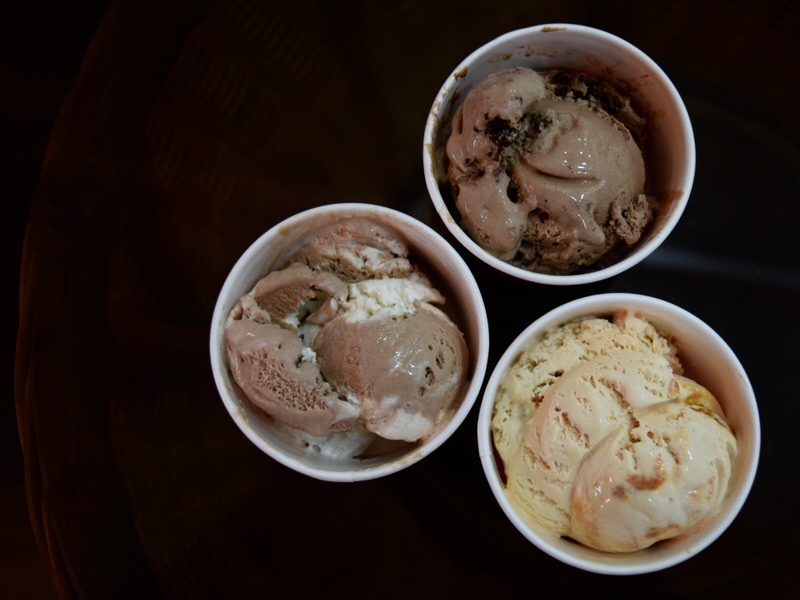 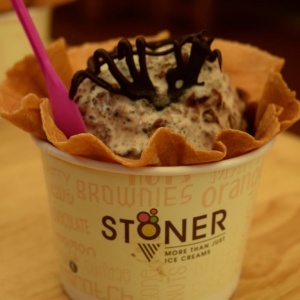 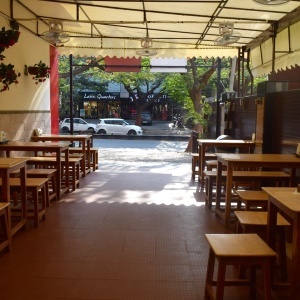 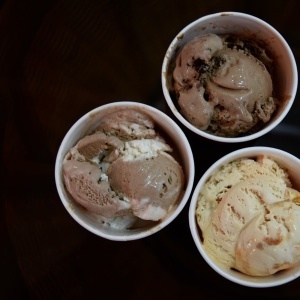 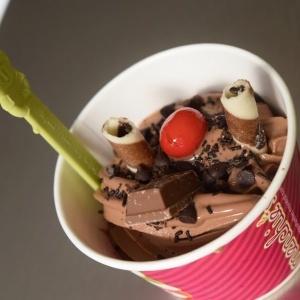 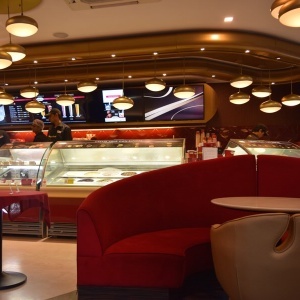 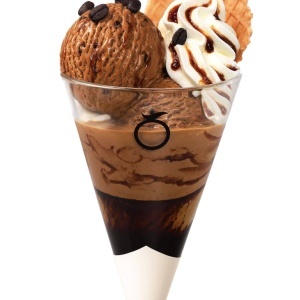 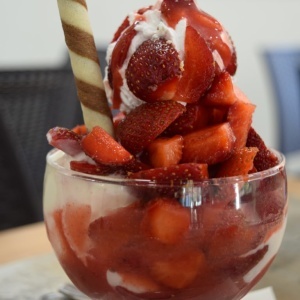 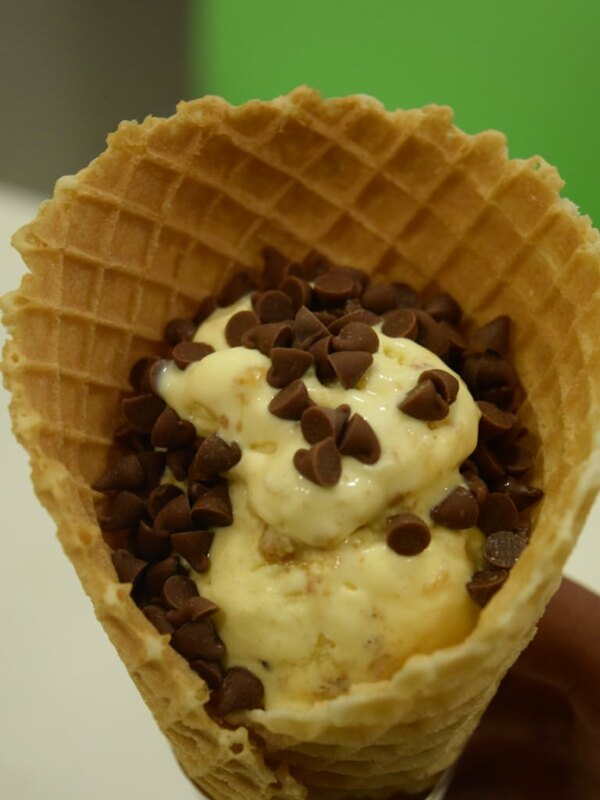 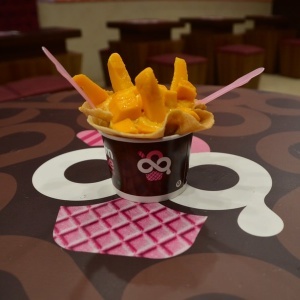 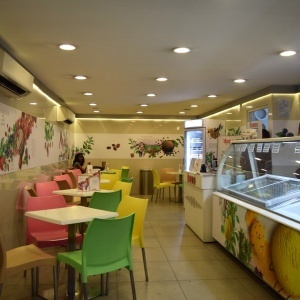 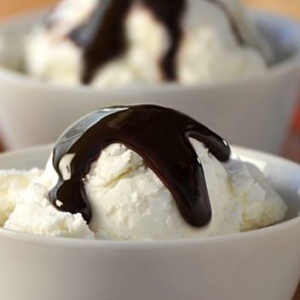 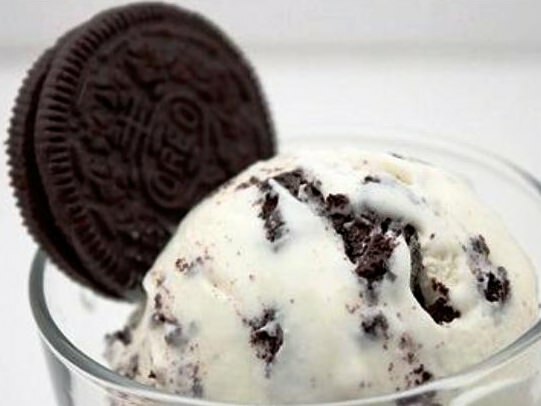 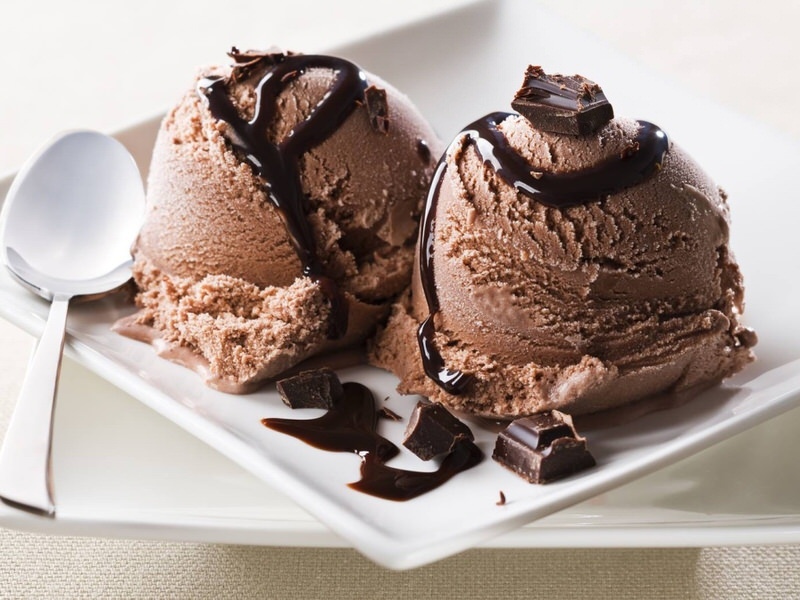 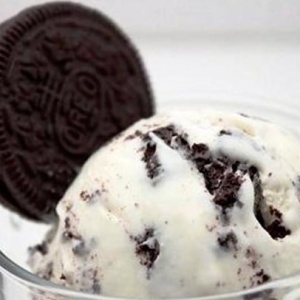 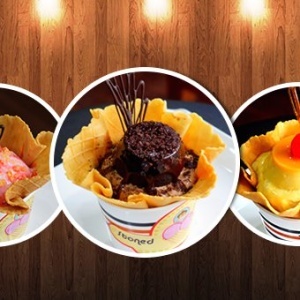 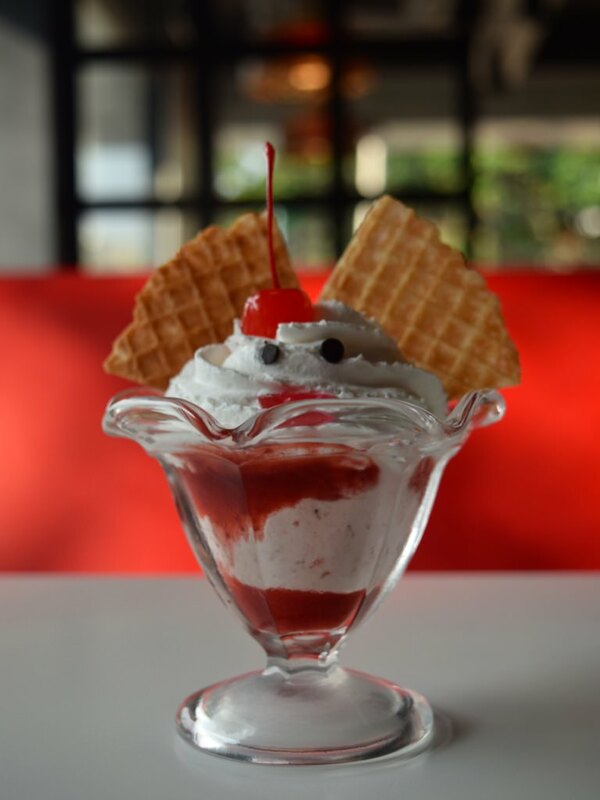 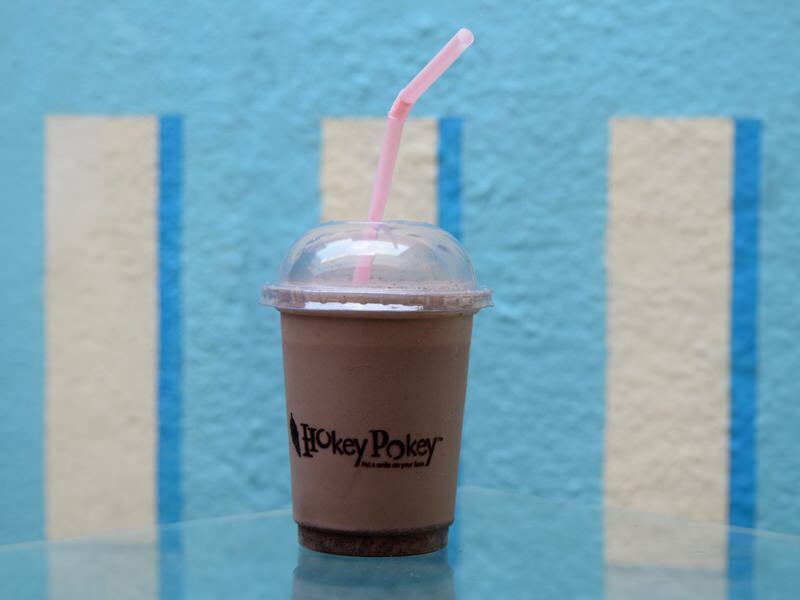 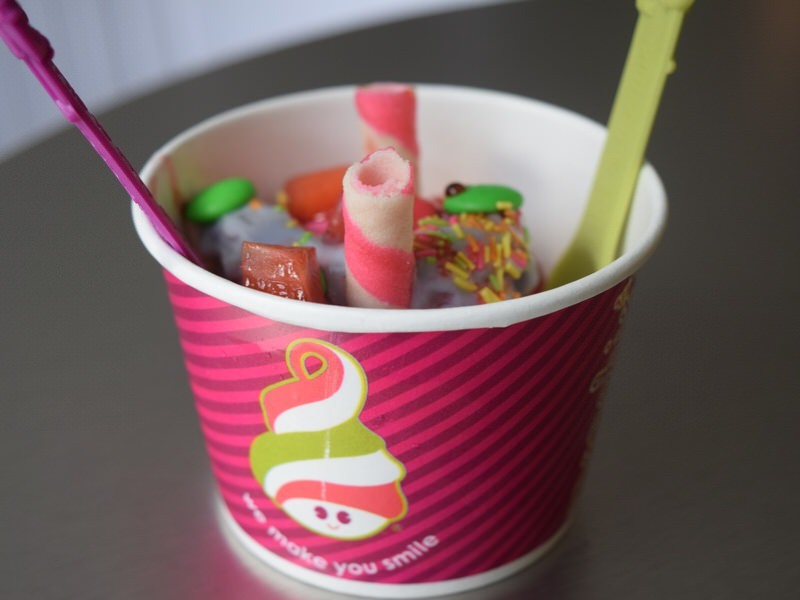 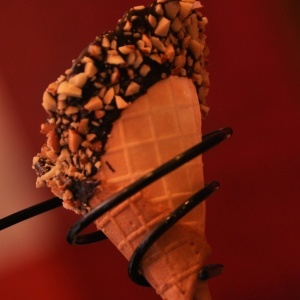 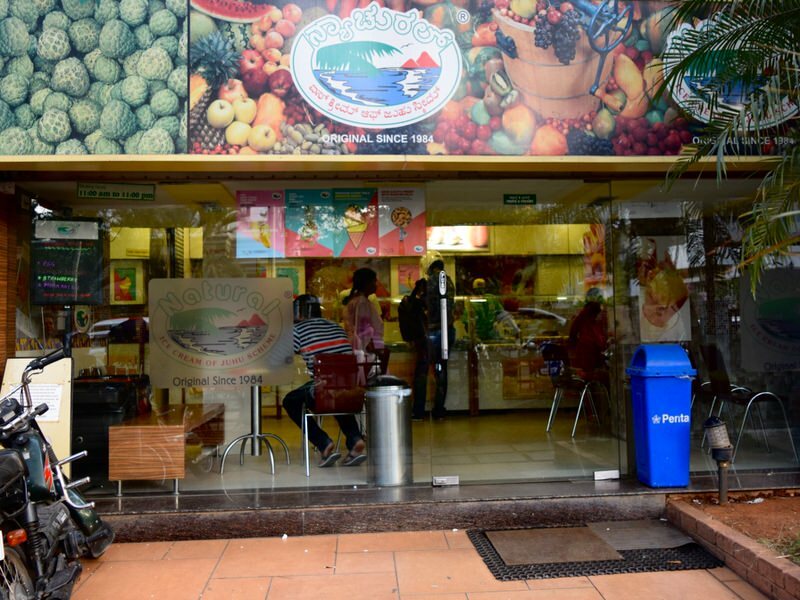 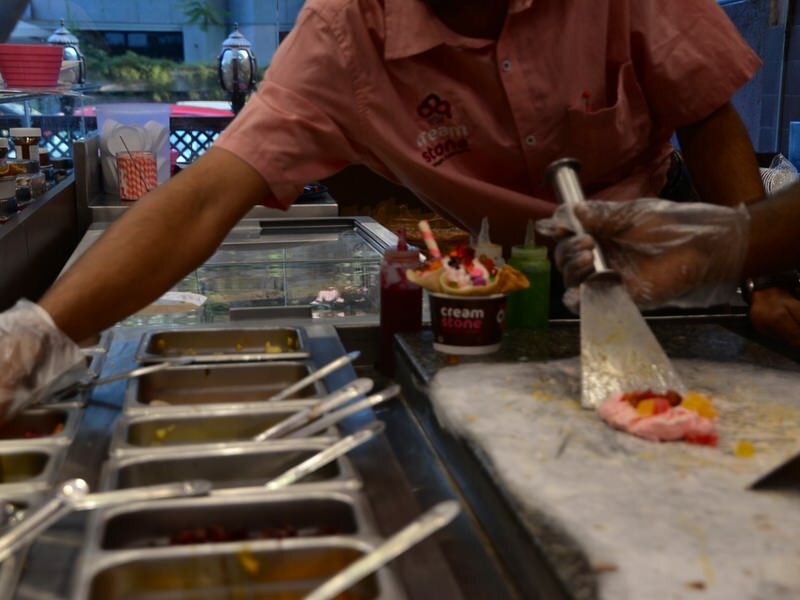 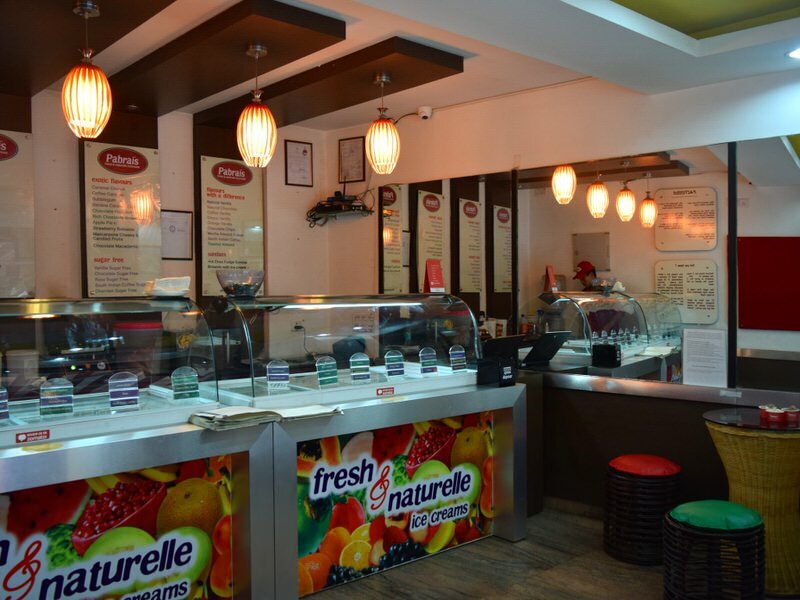 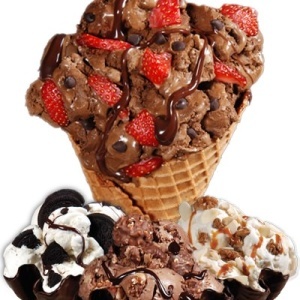 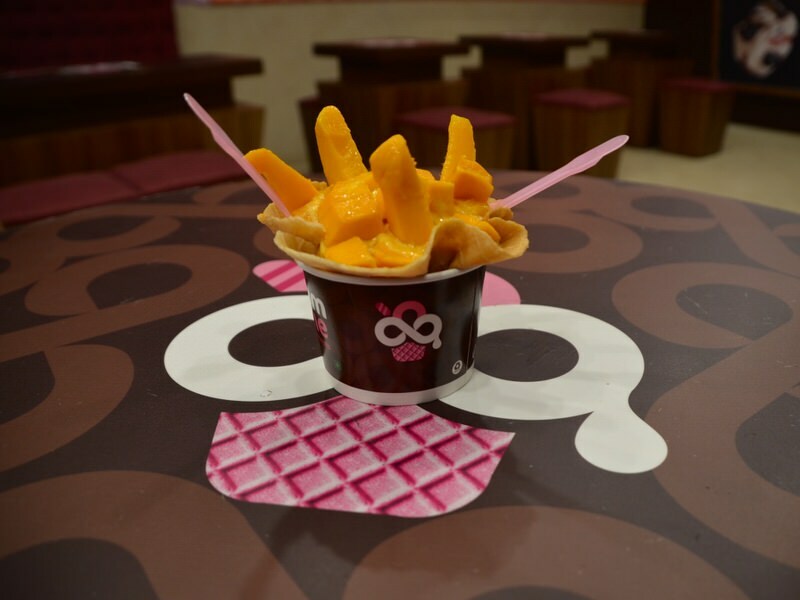 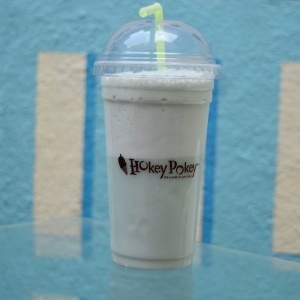 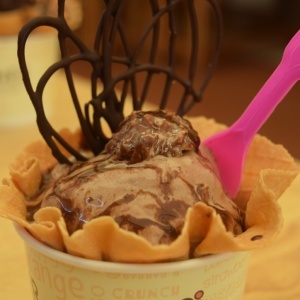 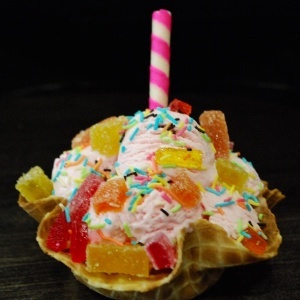 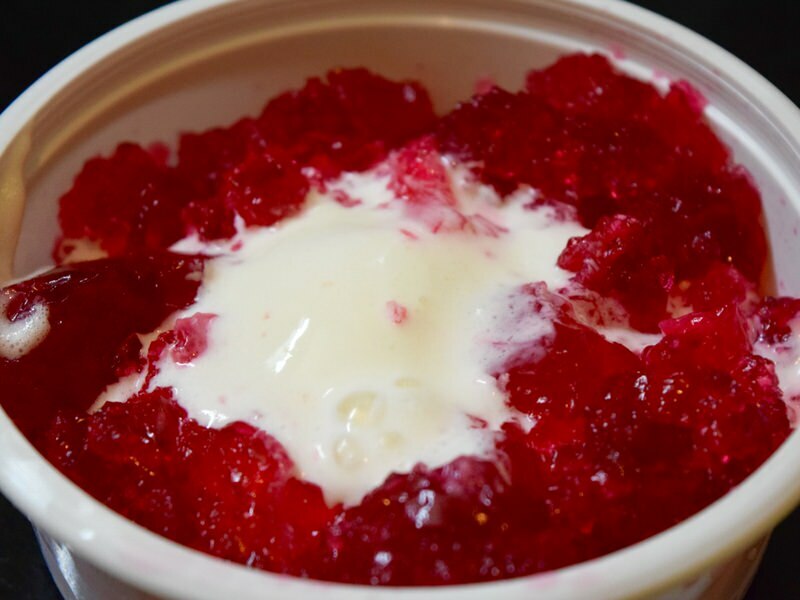 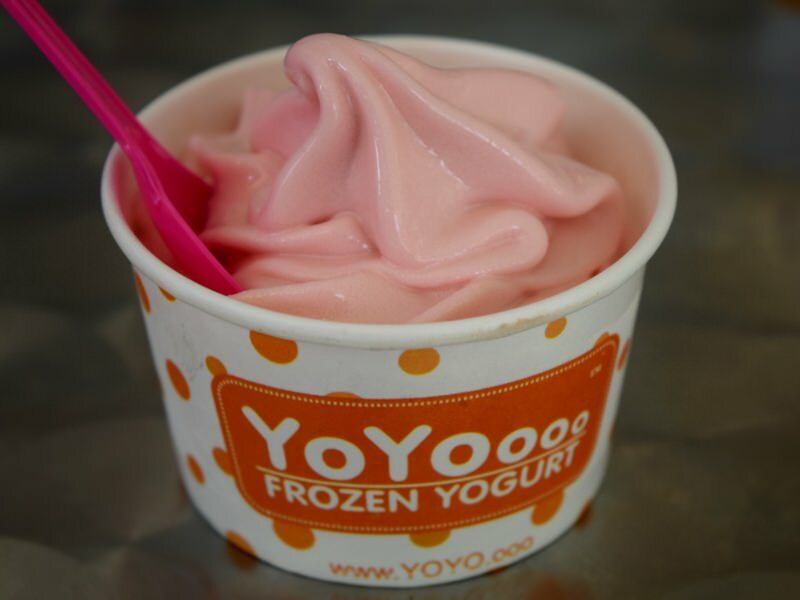 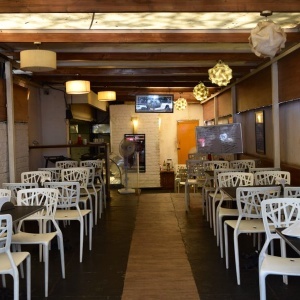 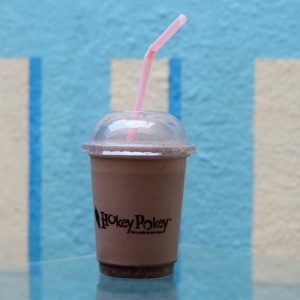 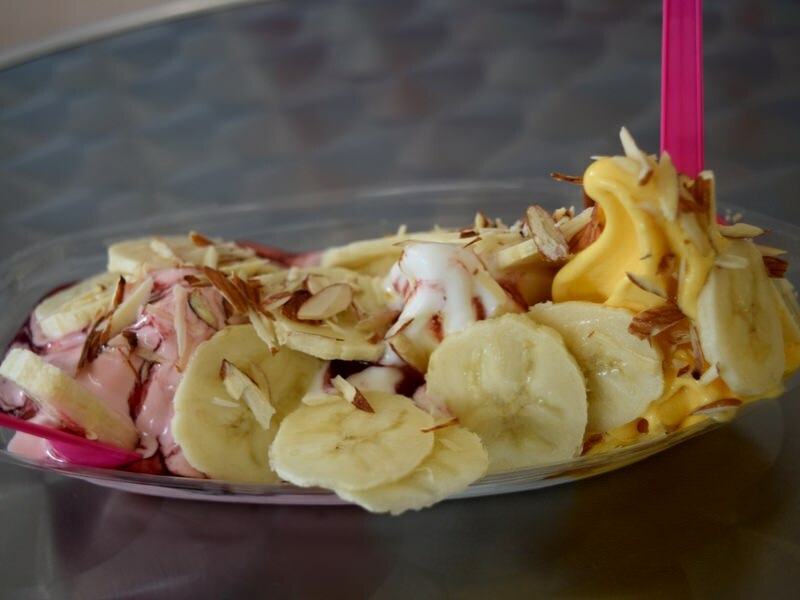 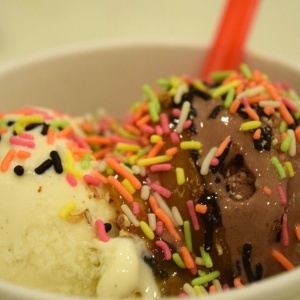 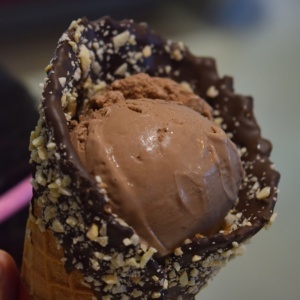 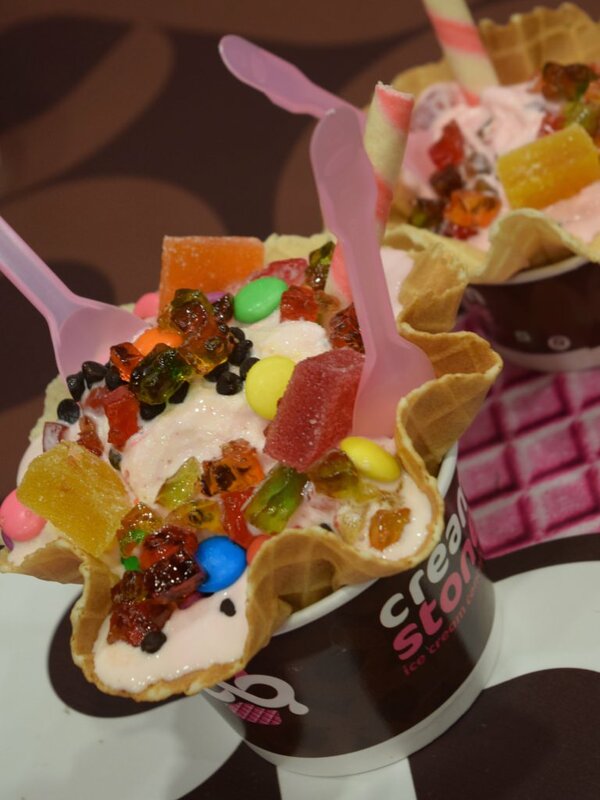 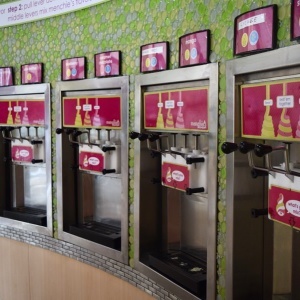 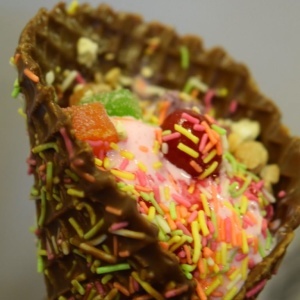 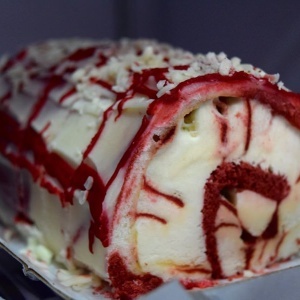 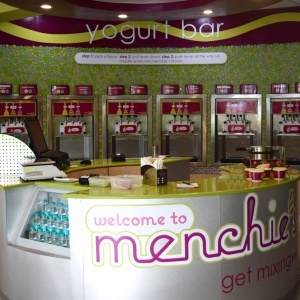 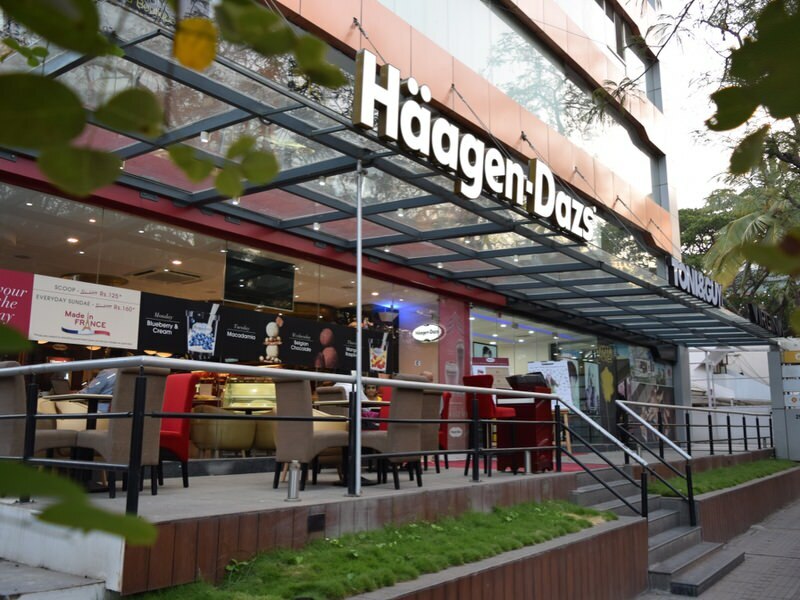 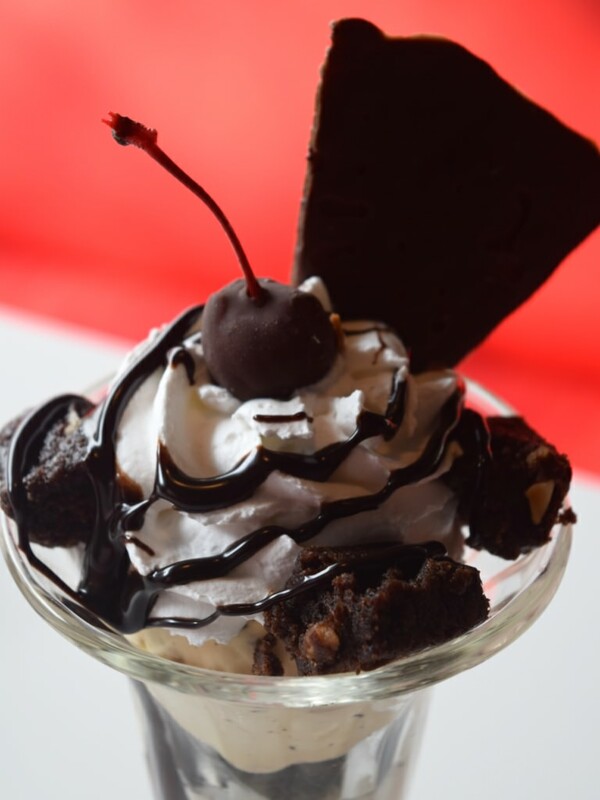 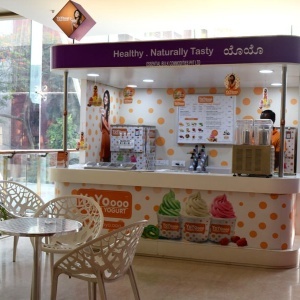 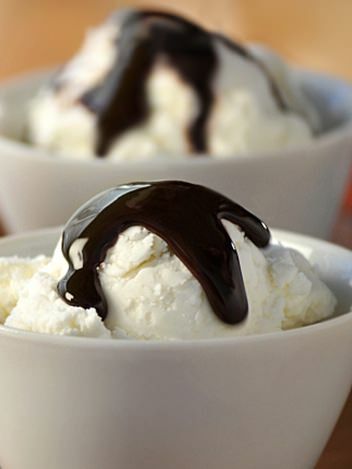 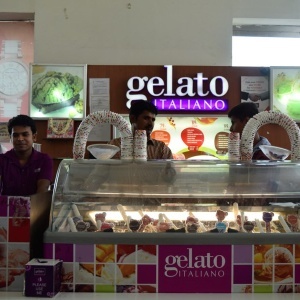 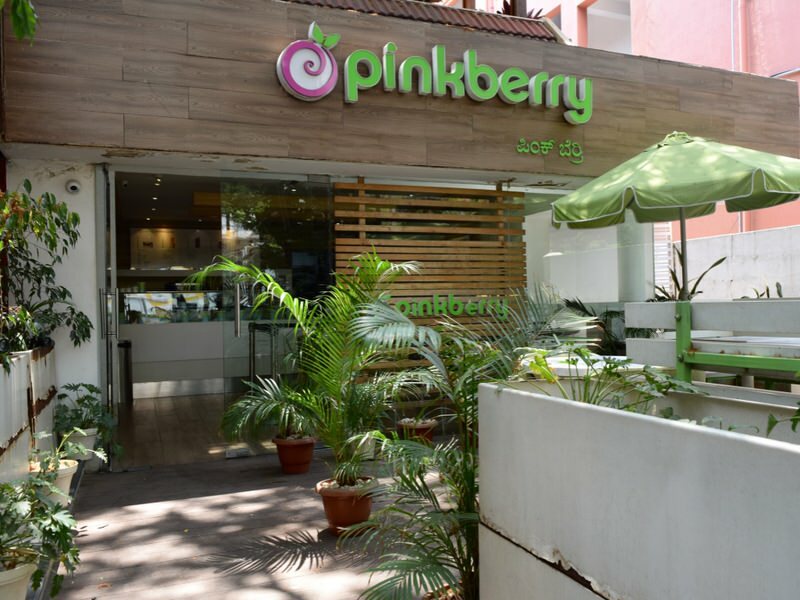 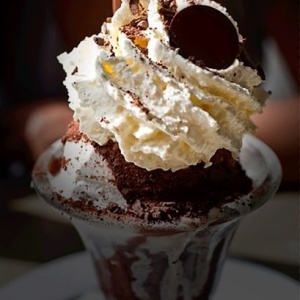 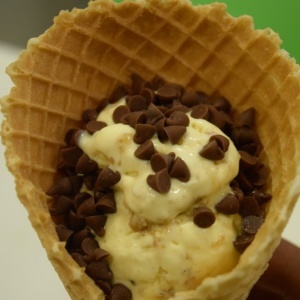 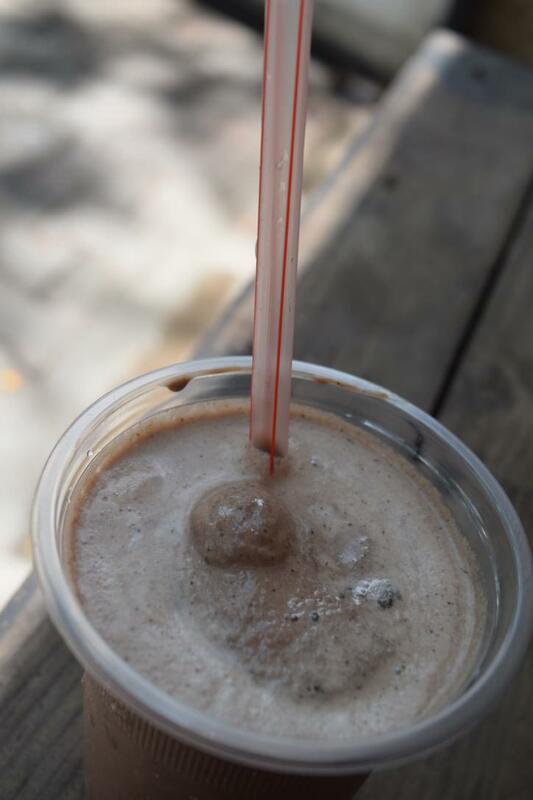 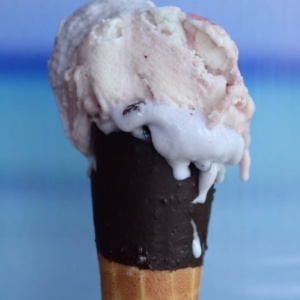 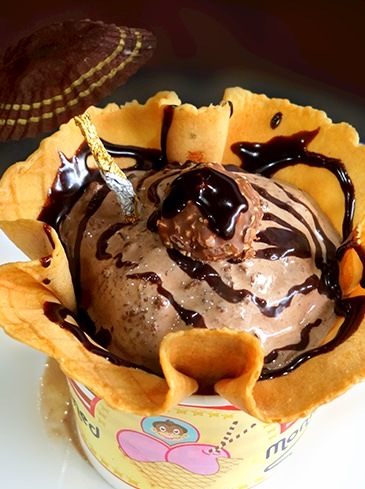 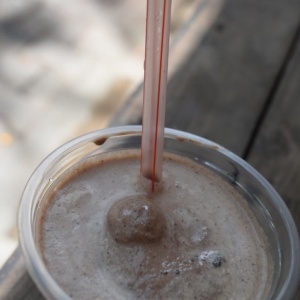 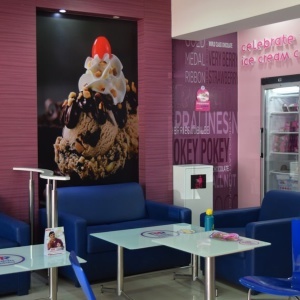 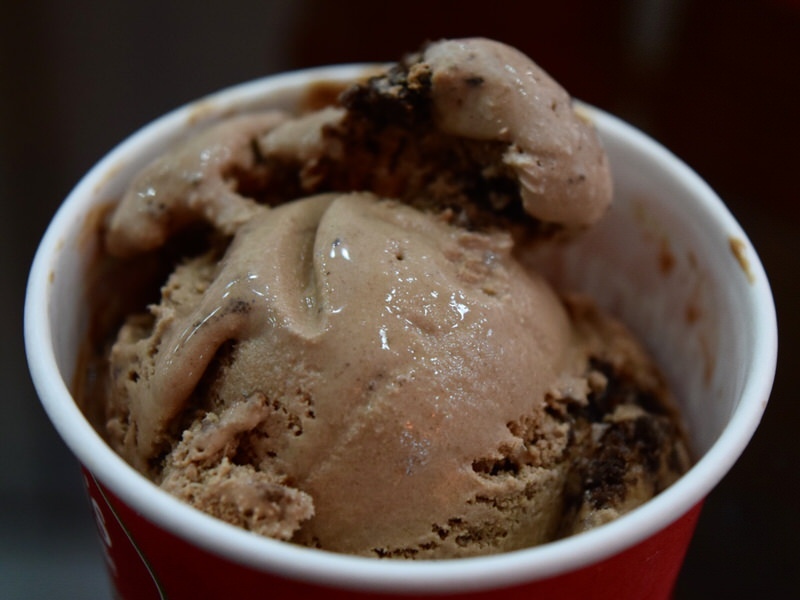 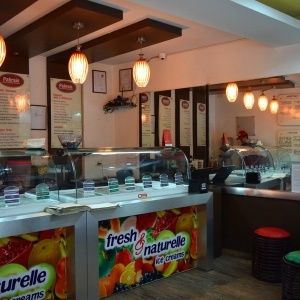 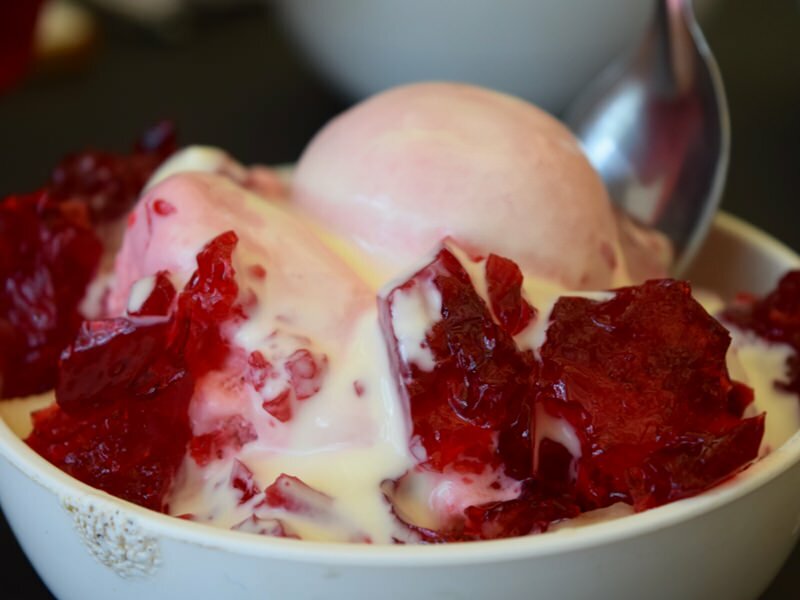 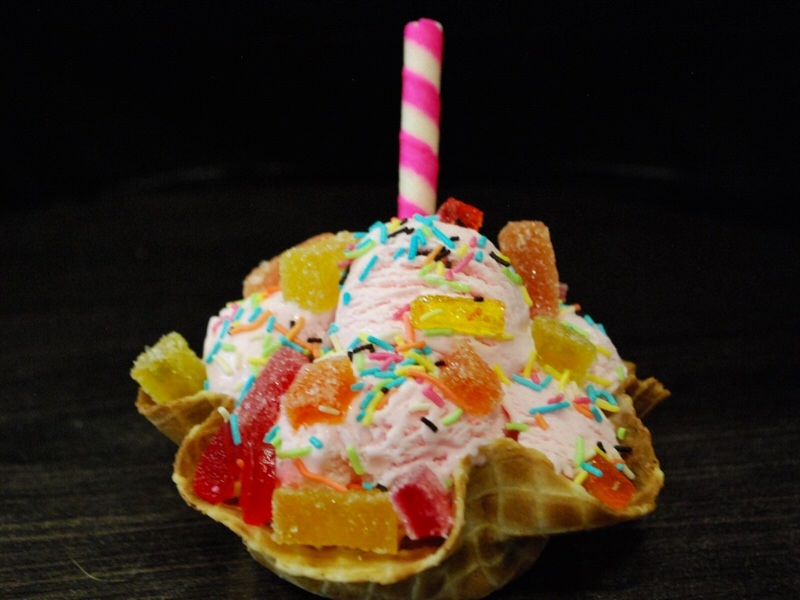 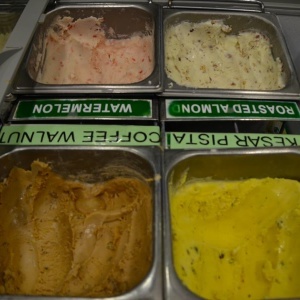 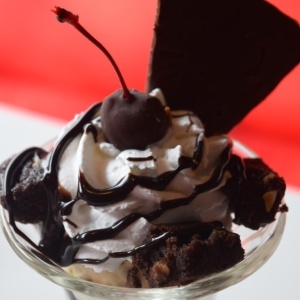 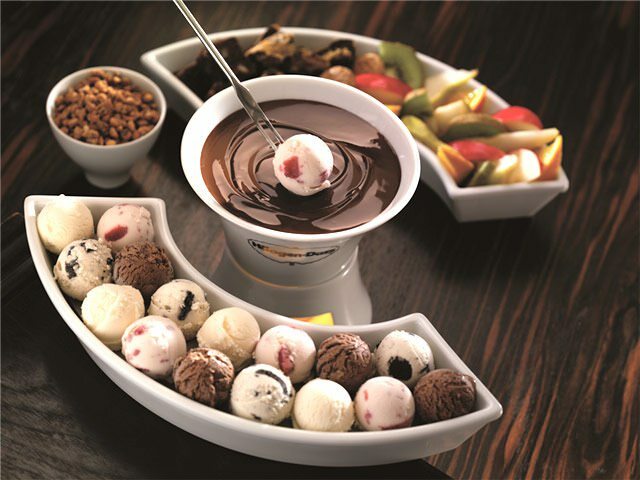 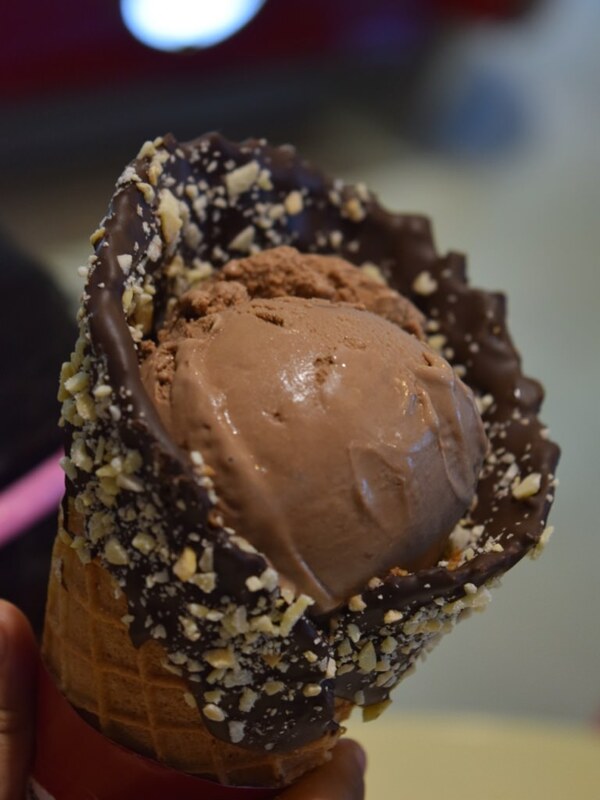 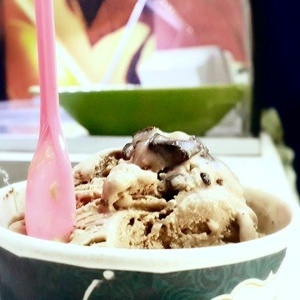 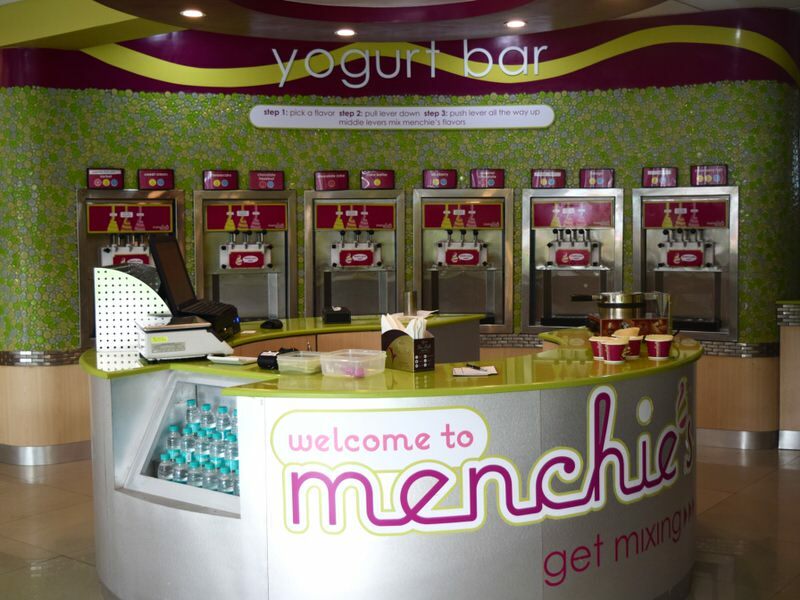 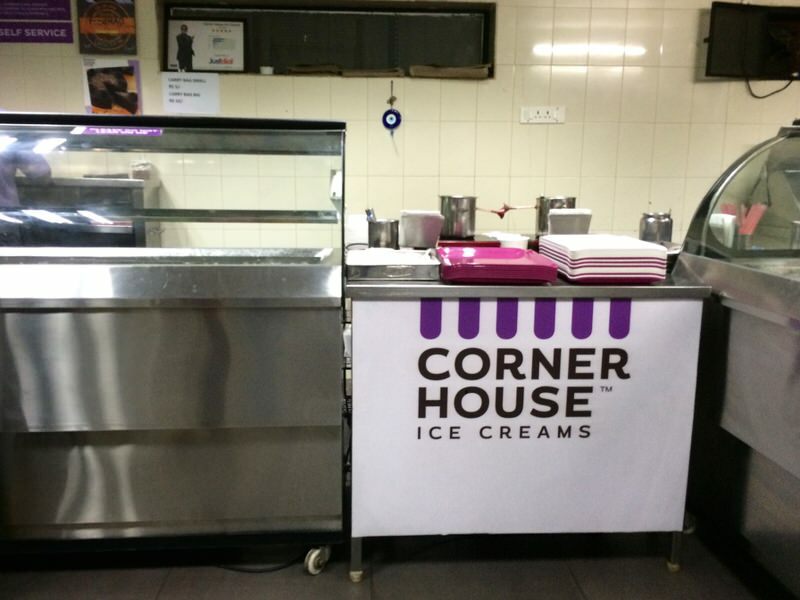 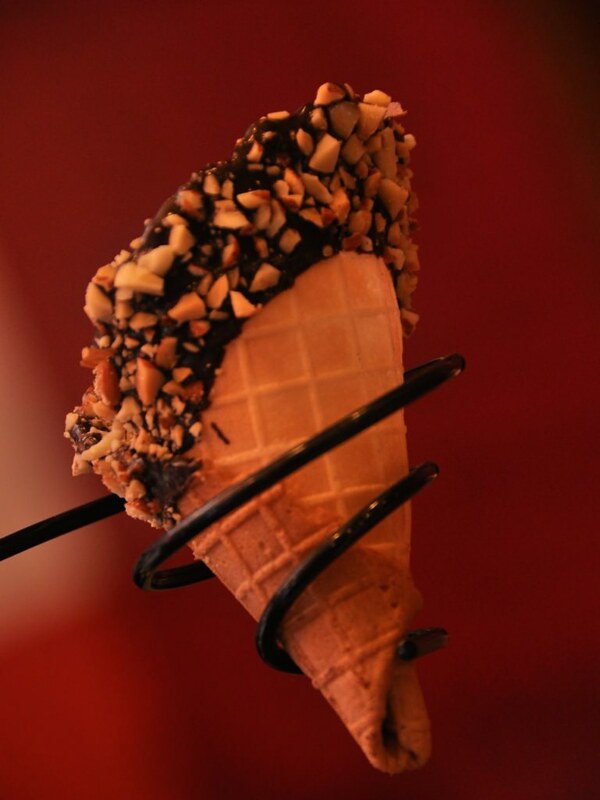 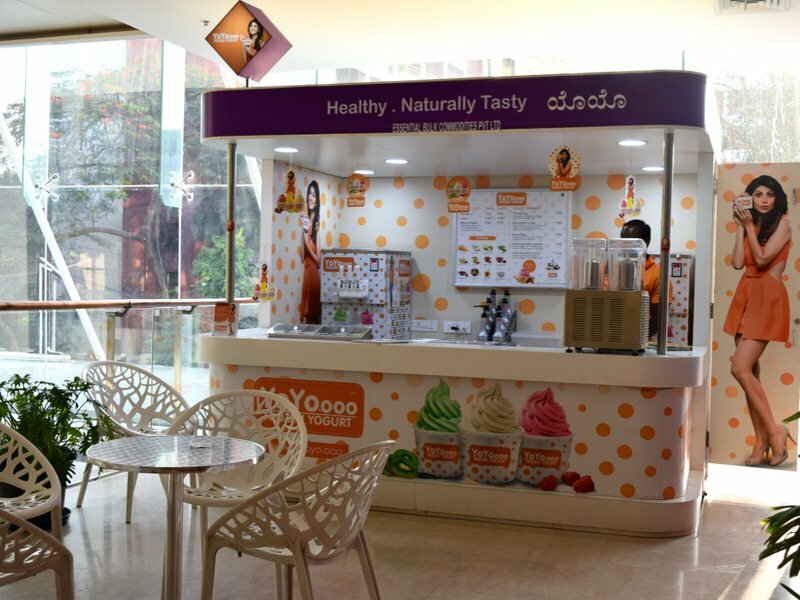 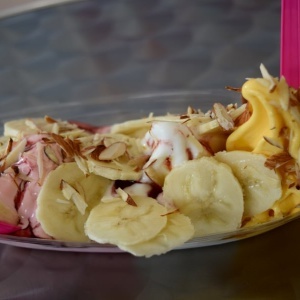 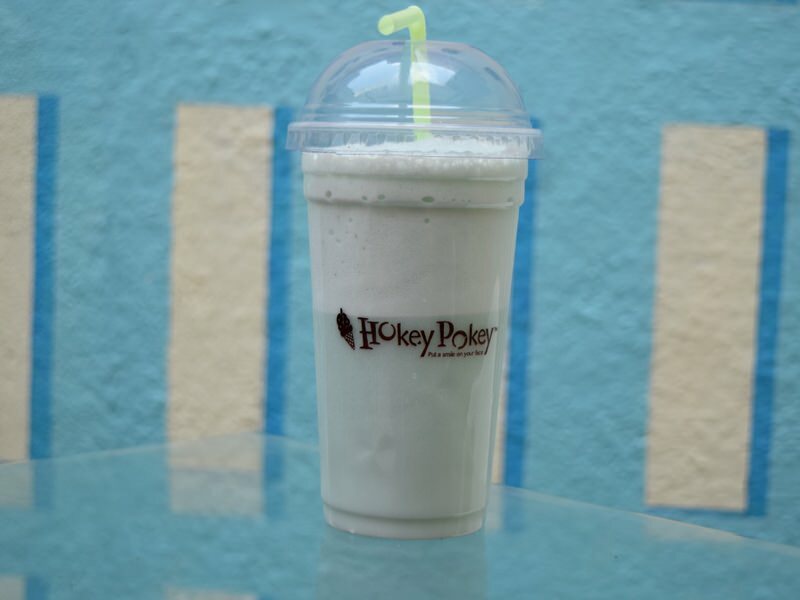 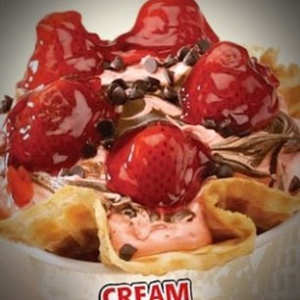 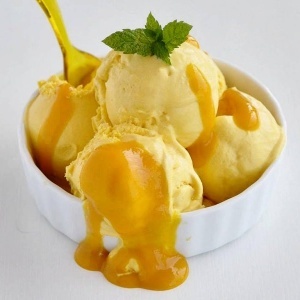 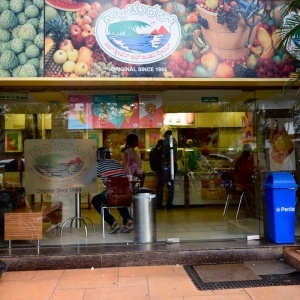 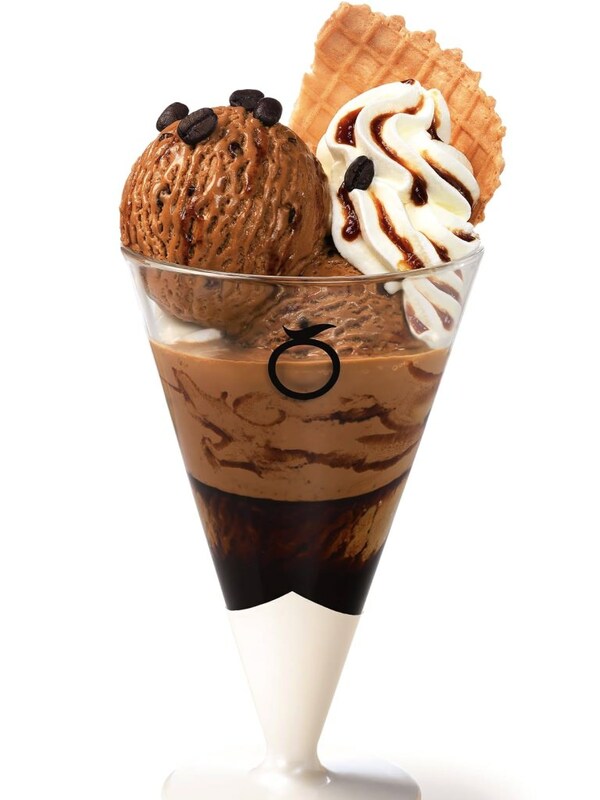 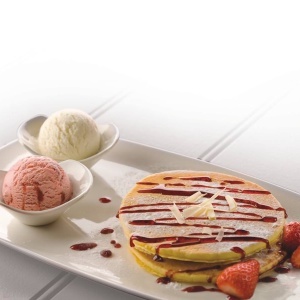 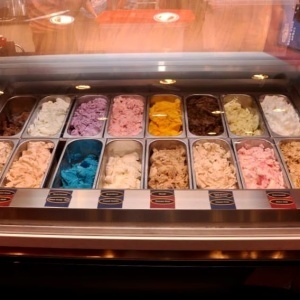 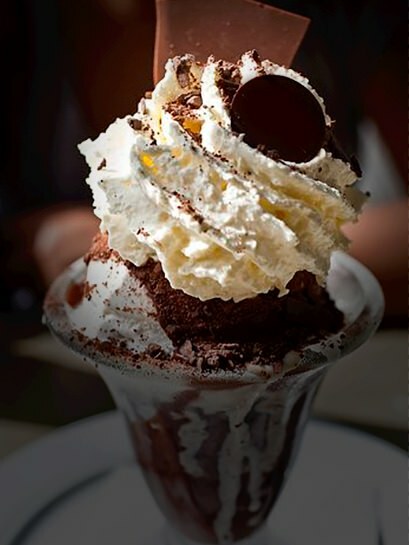 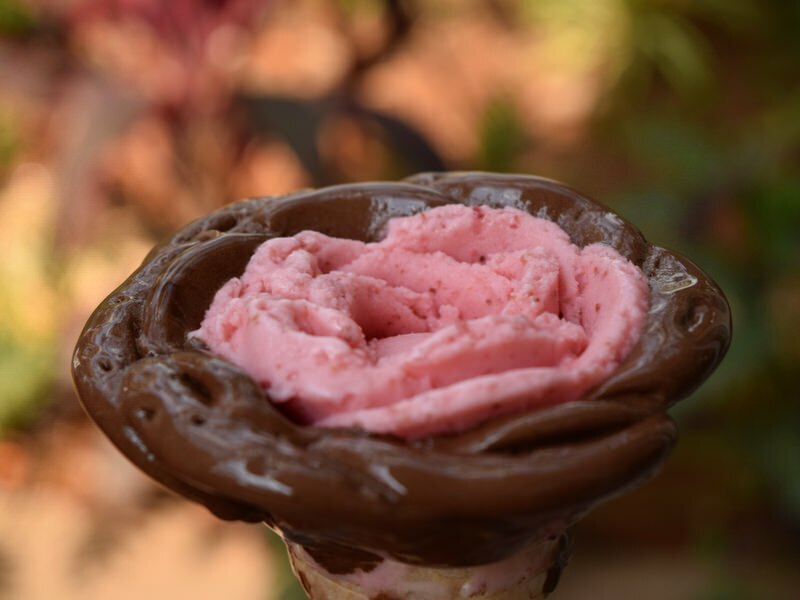 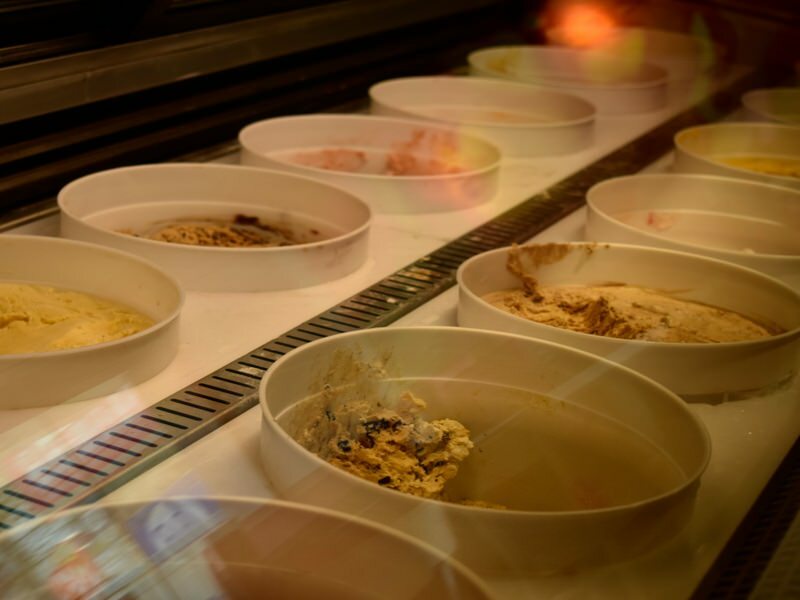 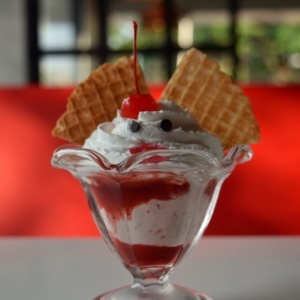 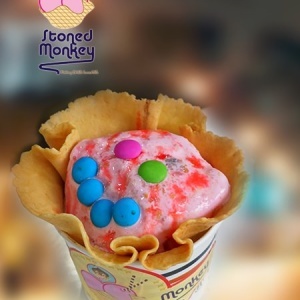 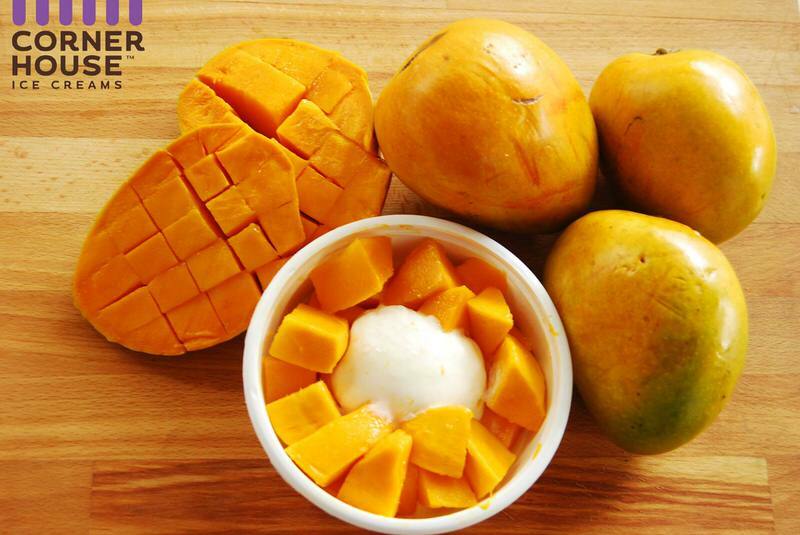 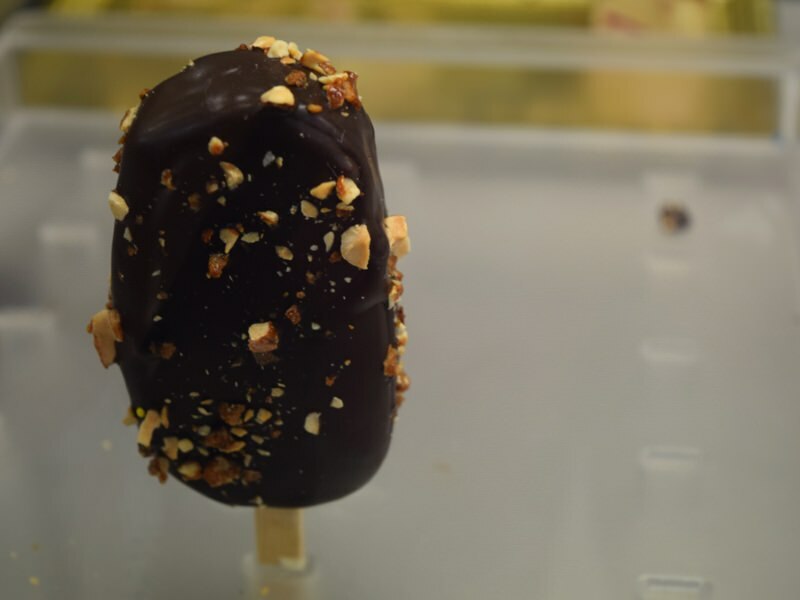 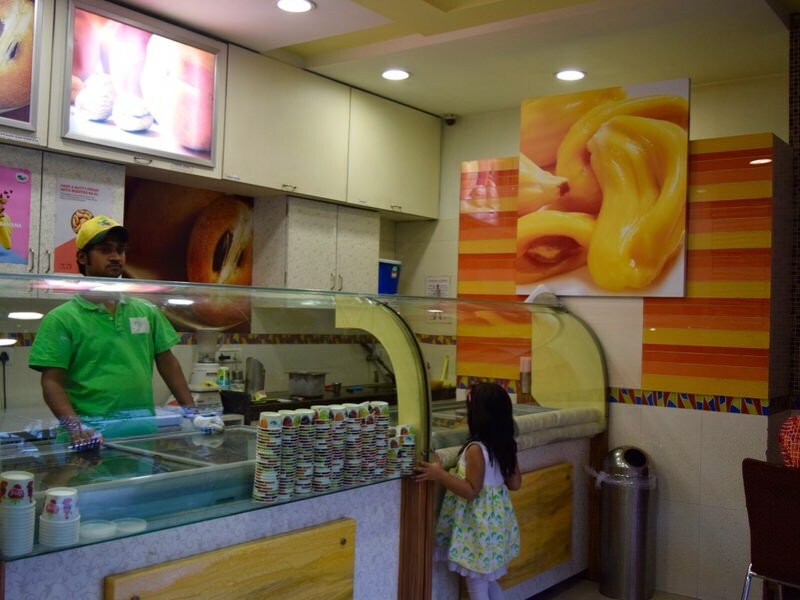 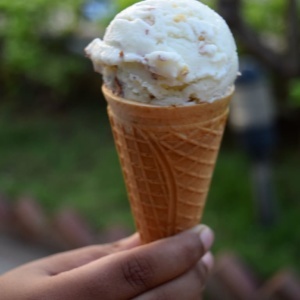 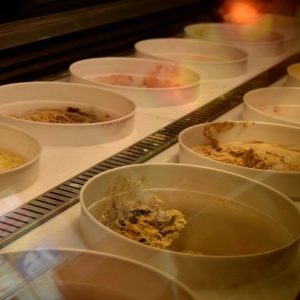 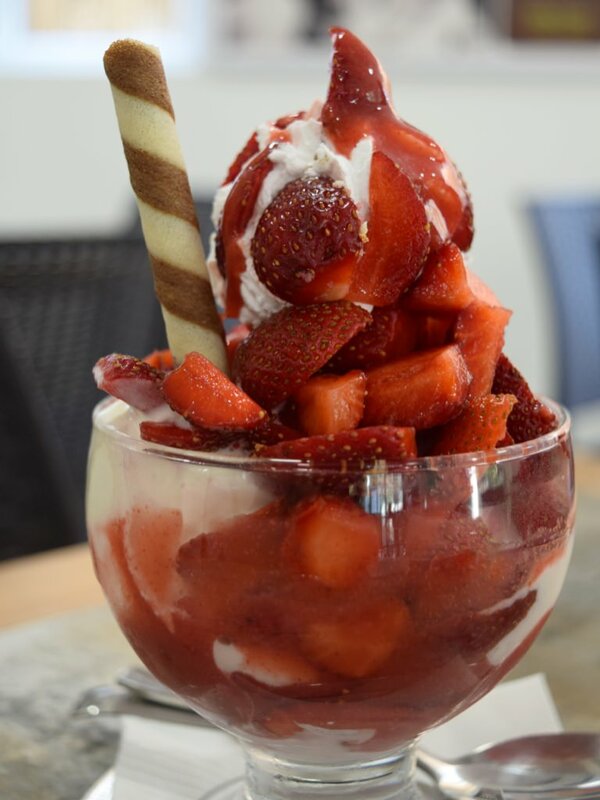 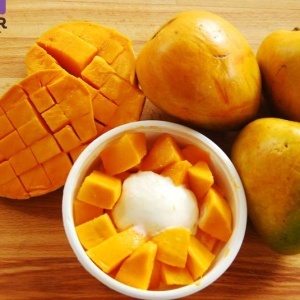 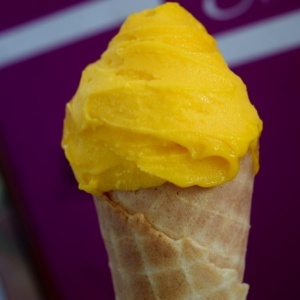 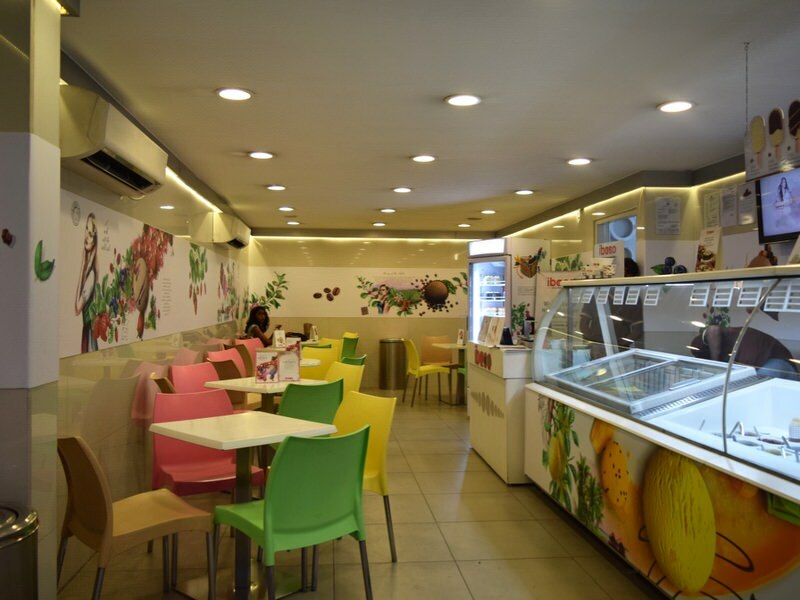 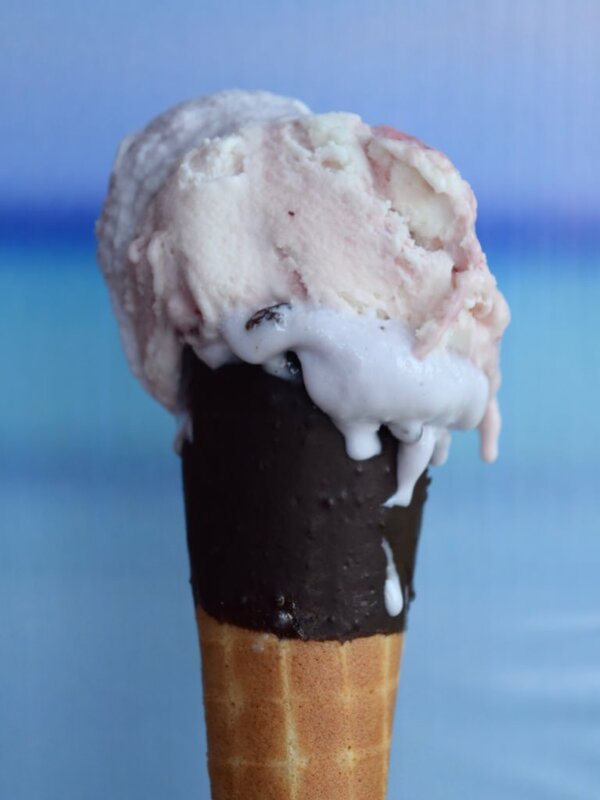 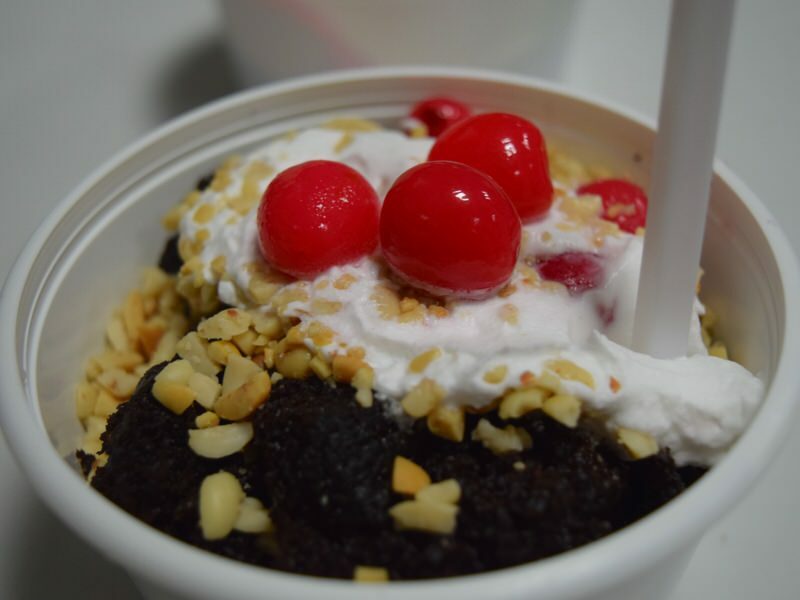 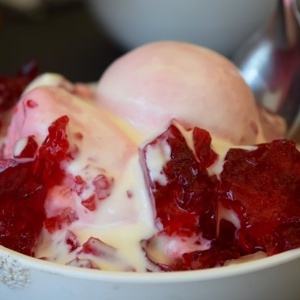 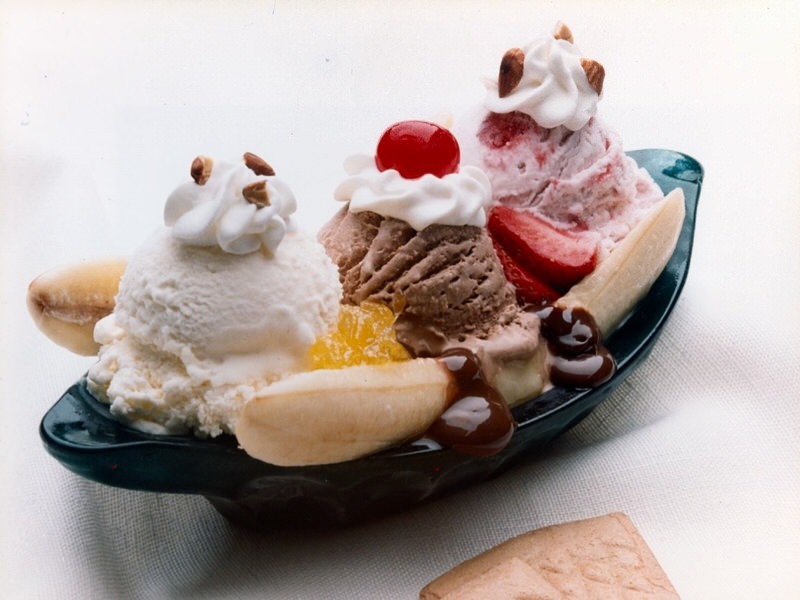 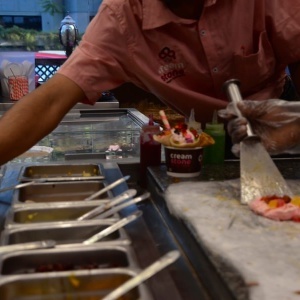 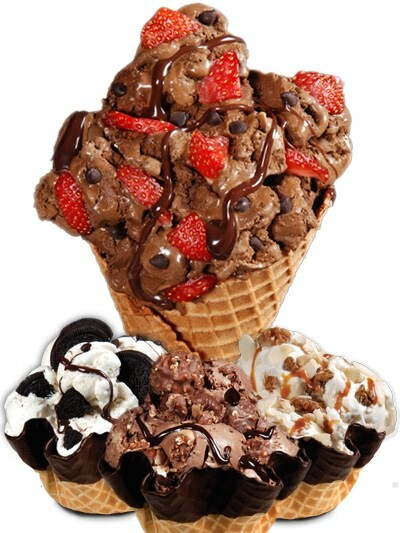 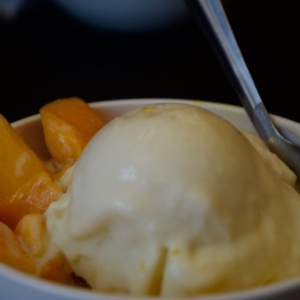 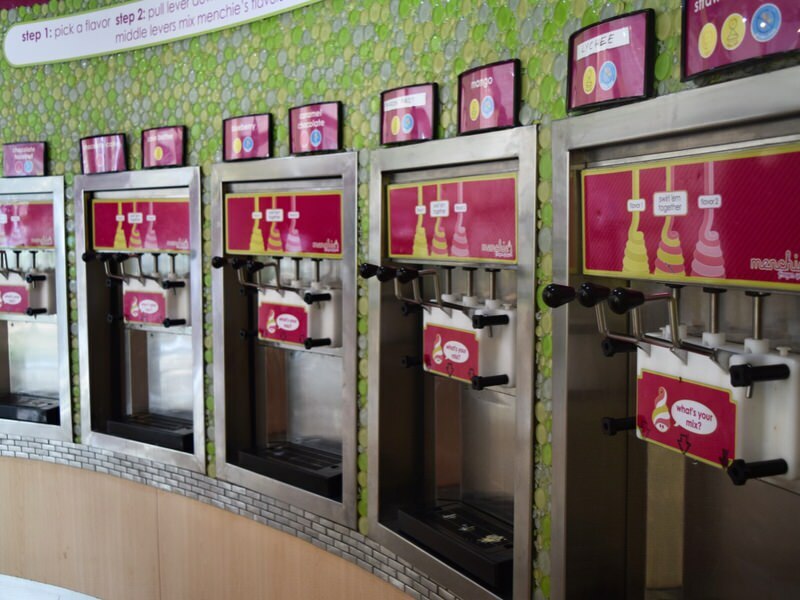 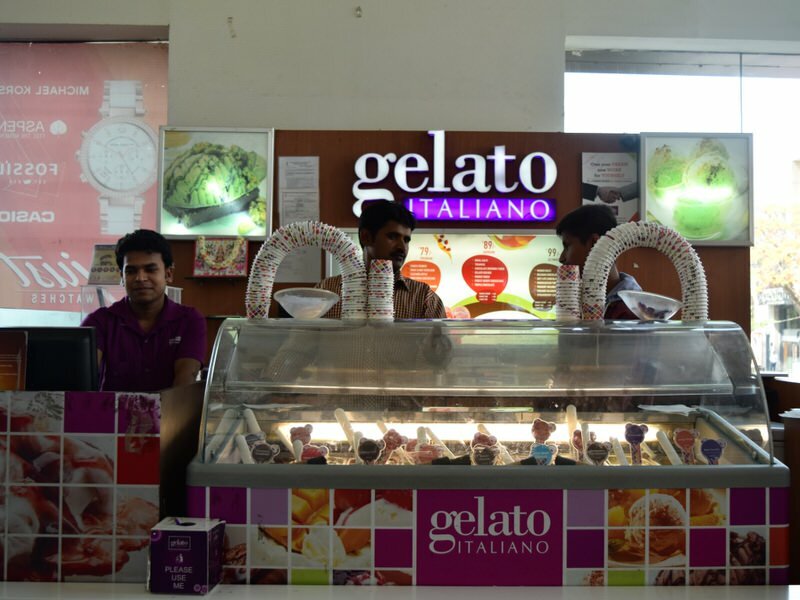 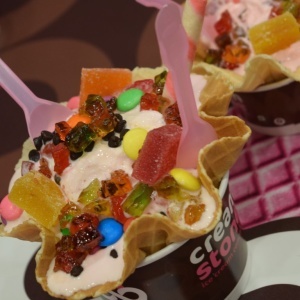 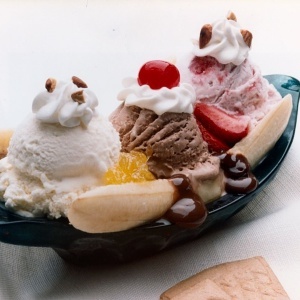 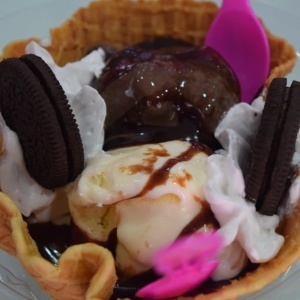 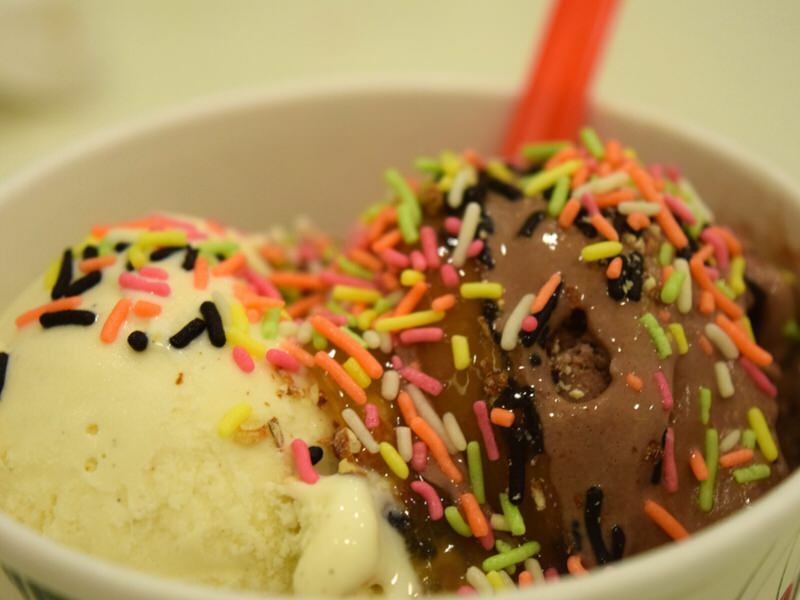 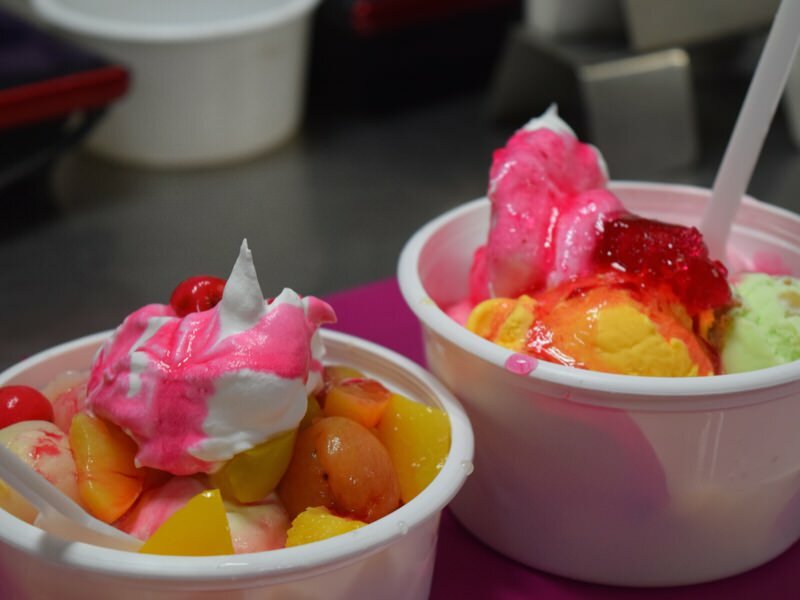 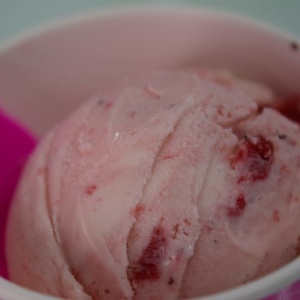 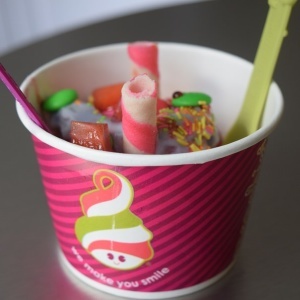 What better way to beat the heat this summer than by heading to one of the many ice cream parlours in Bangalore? 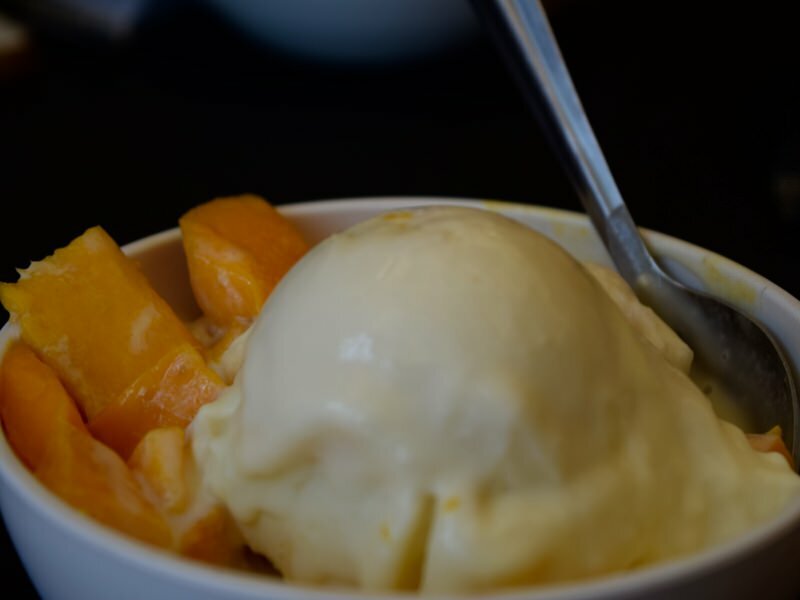 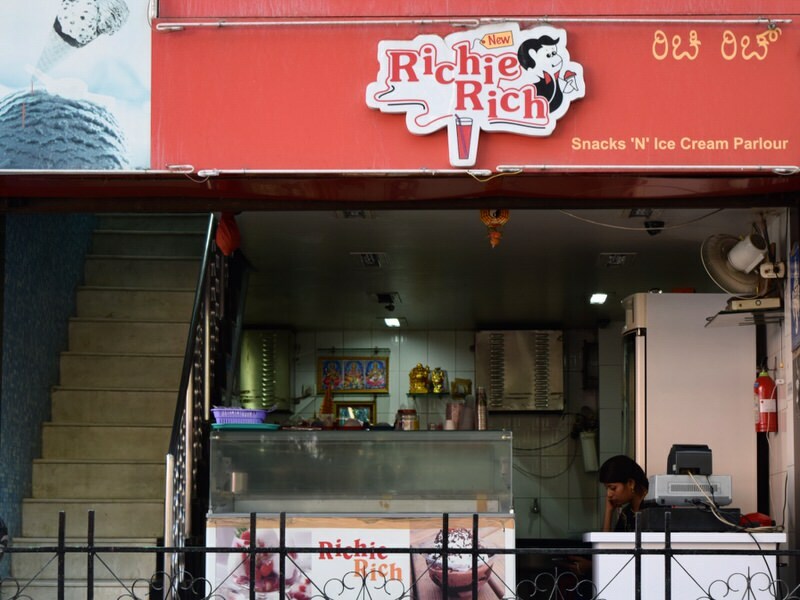 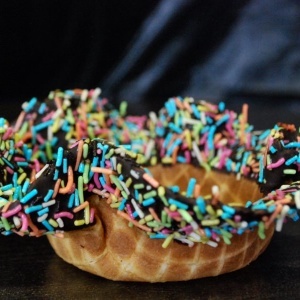 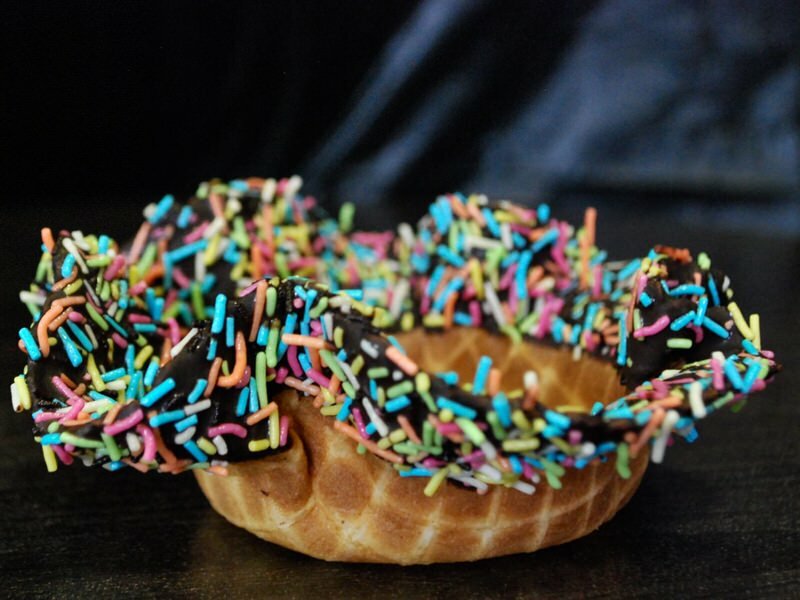 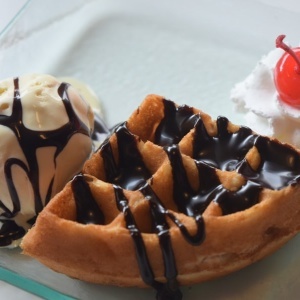 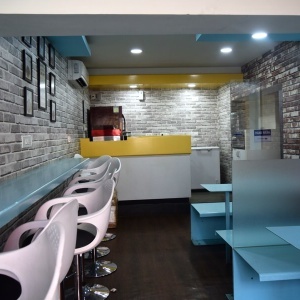 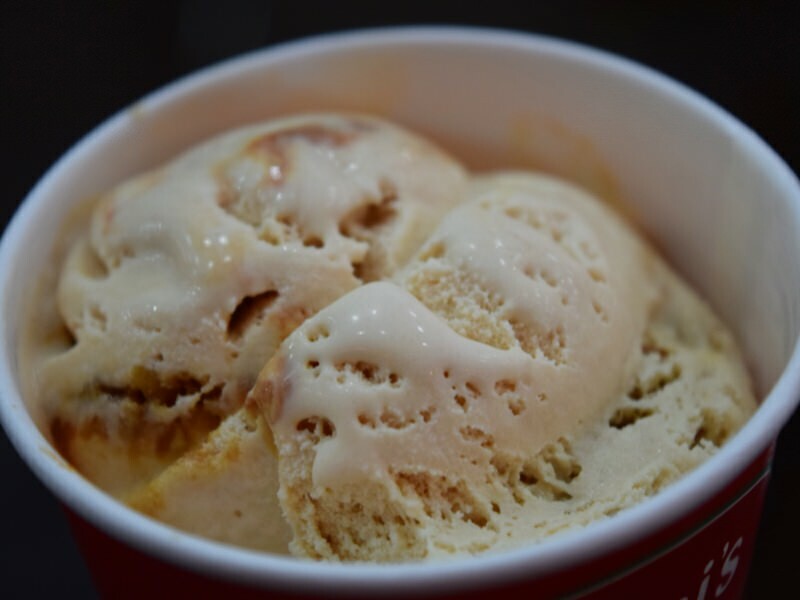 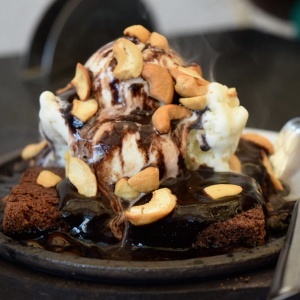 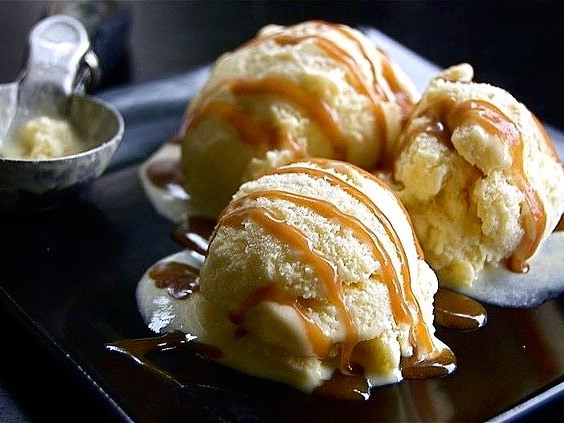 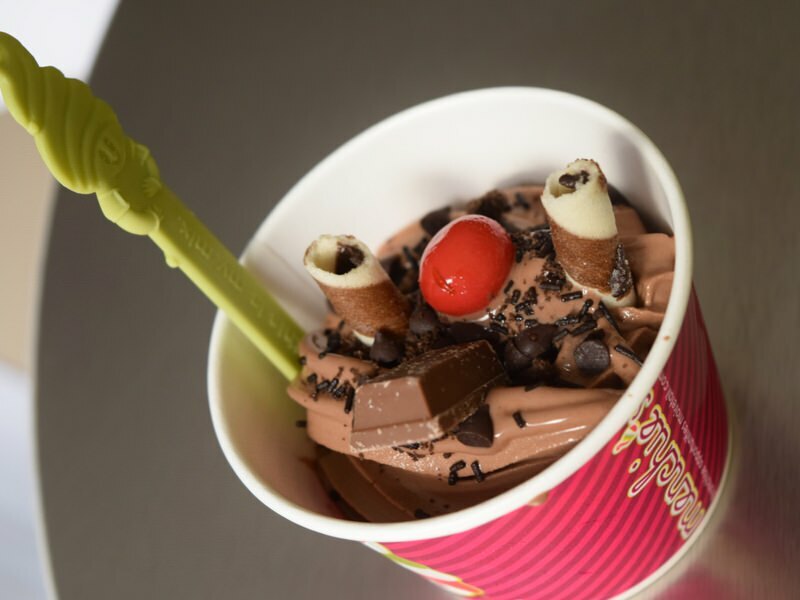 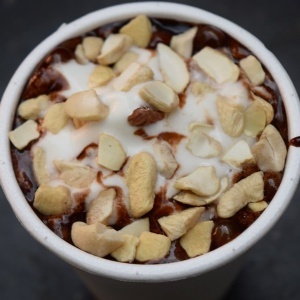 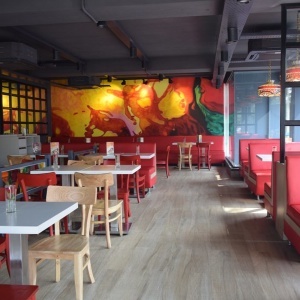 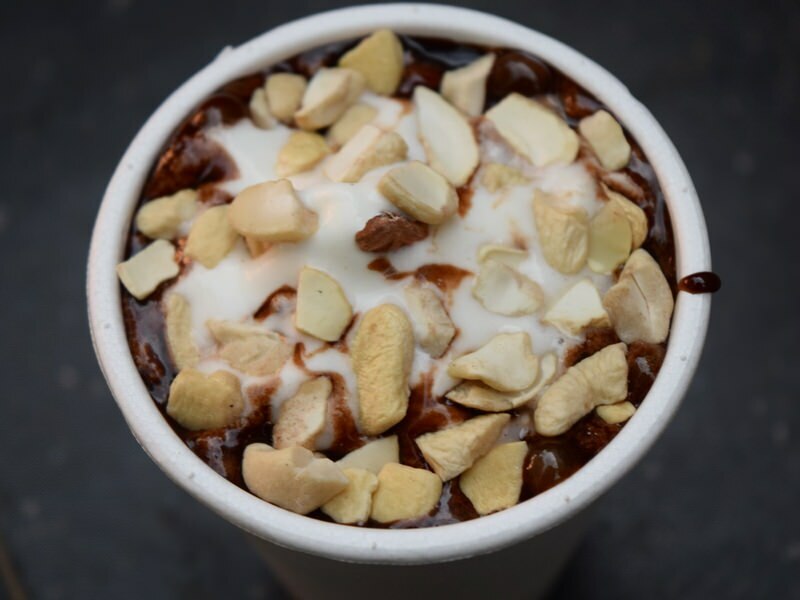 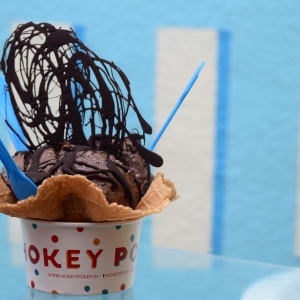 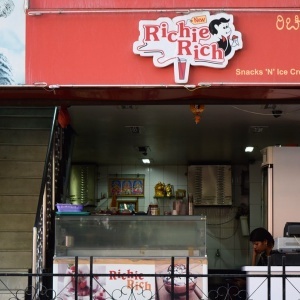 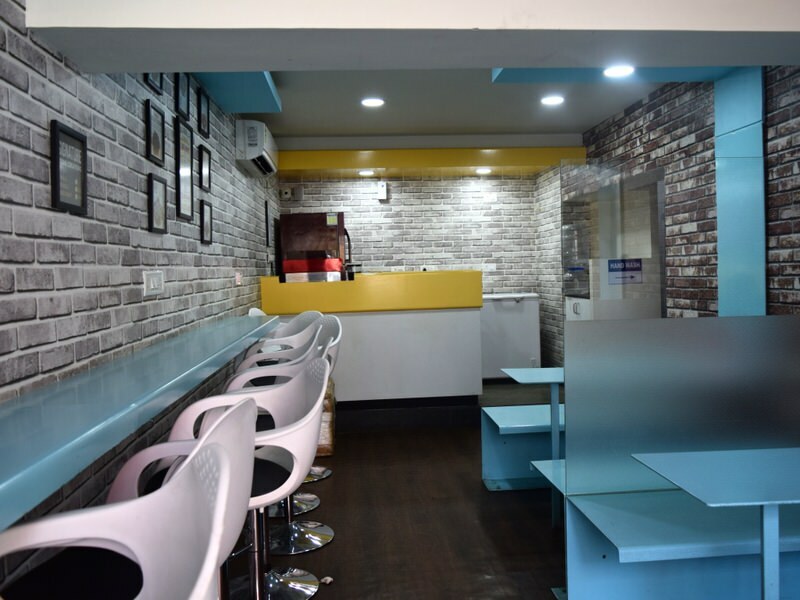 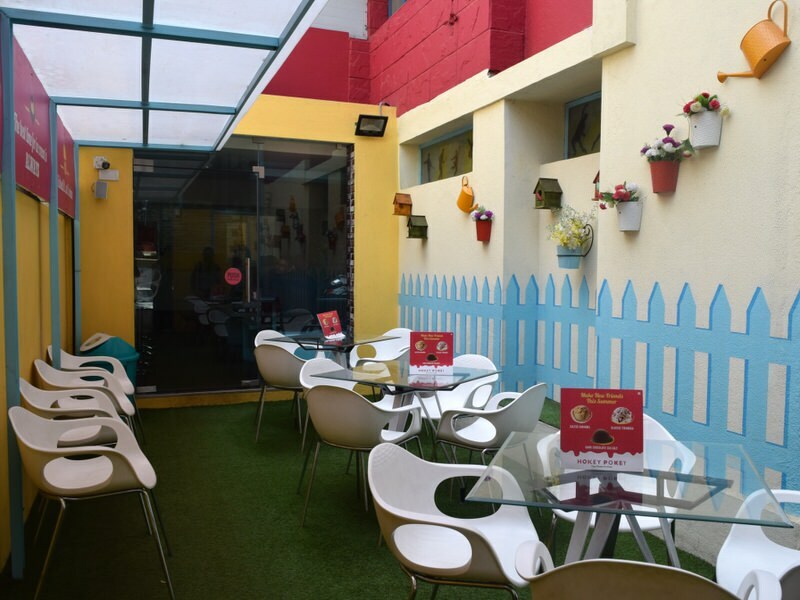 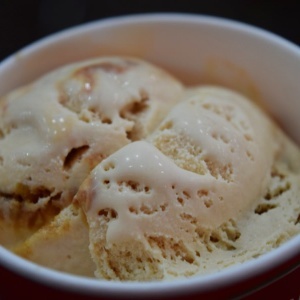 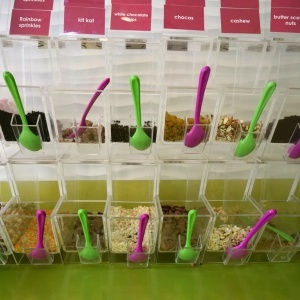 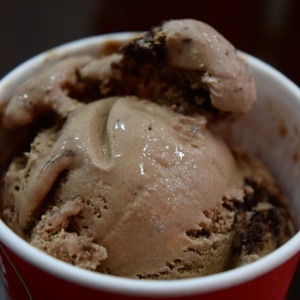 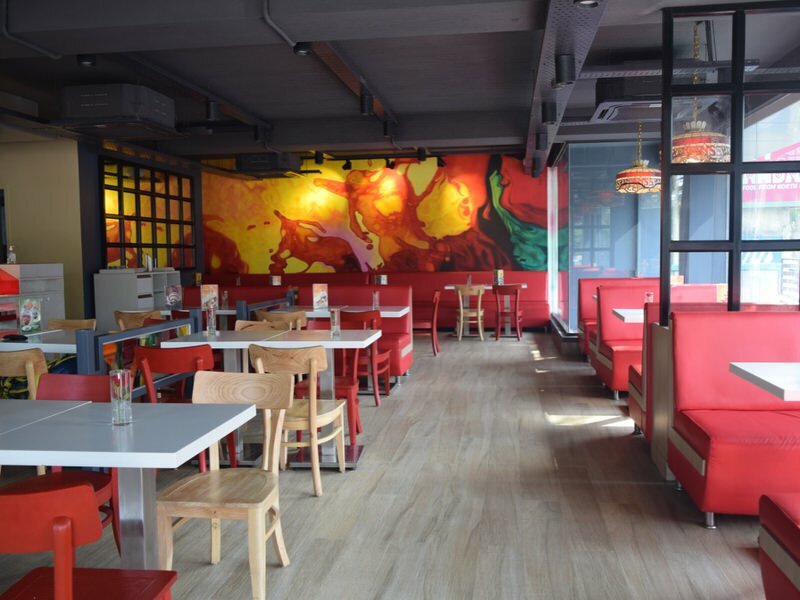 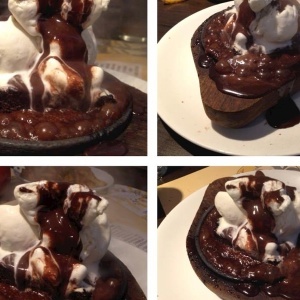 From simple, classic flavours like vanilla and chocolate to incredibly delectable dishes that combine taste with creativity, Bangalore has some of the best ice cream places ever! 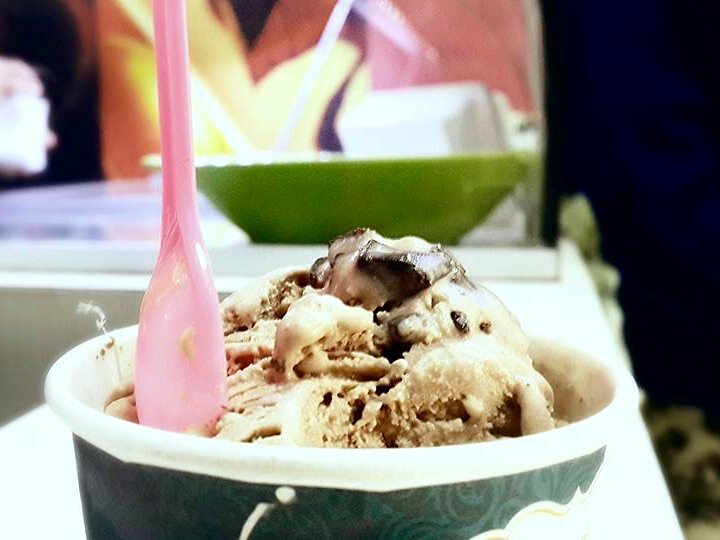 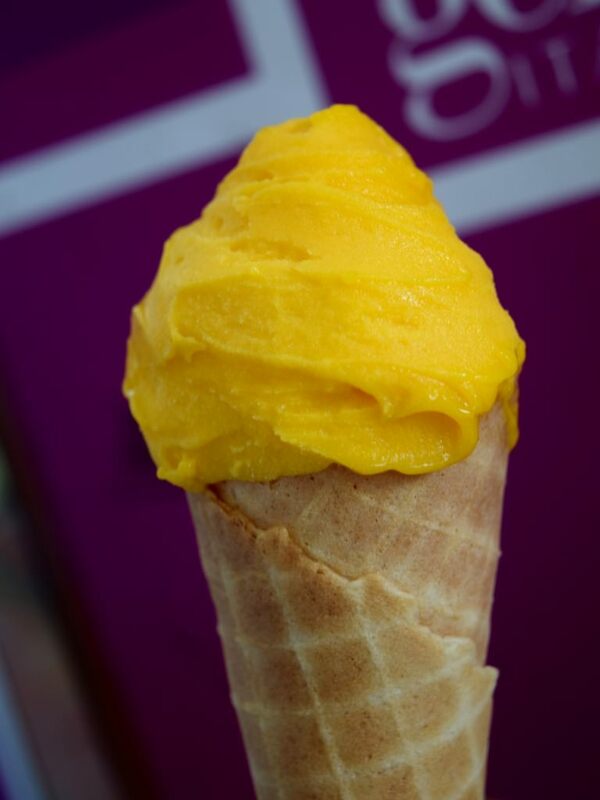 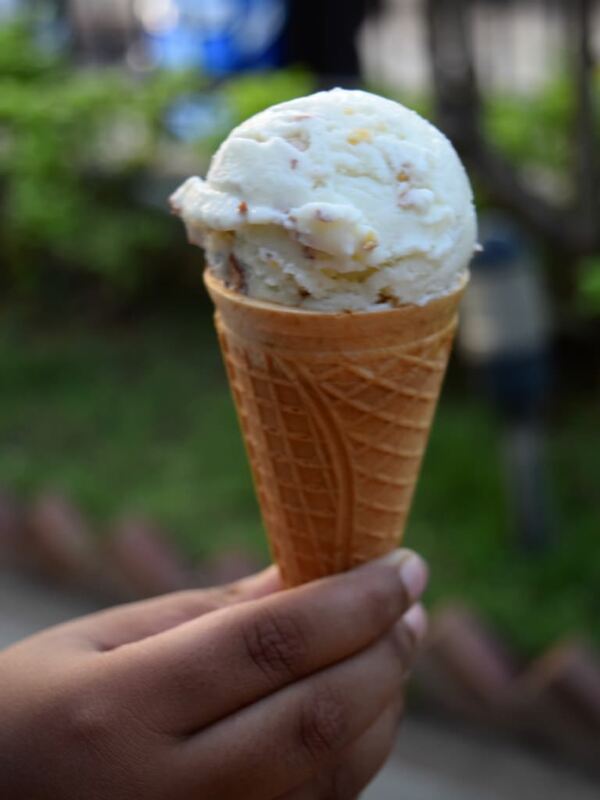 In the thick of summer or even in the chill of winter, nothing screams joy as much as a good ice cream! 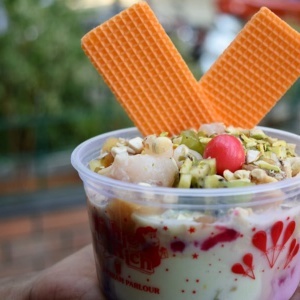 Cost for 2: Rs.400/- approx. 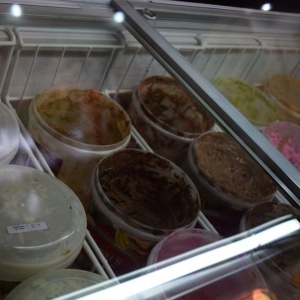 Cost for 2: Rs.150/- approx. 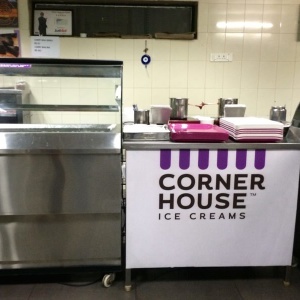 Selected images have been sourced from the Corner House official Facebook page. 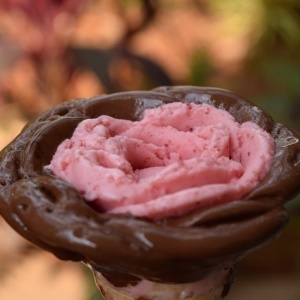 Cost for 2: Rs.300/- approx. 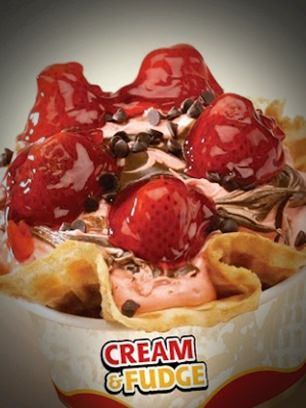 Selected images have been sourced from the Cream Stone official Facebook page. 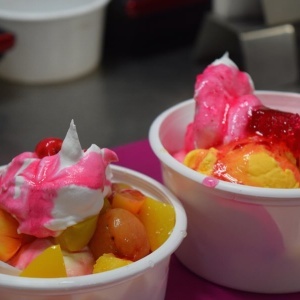 Cost for 2: Rs.350/- approx. 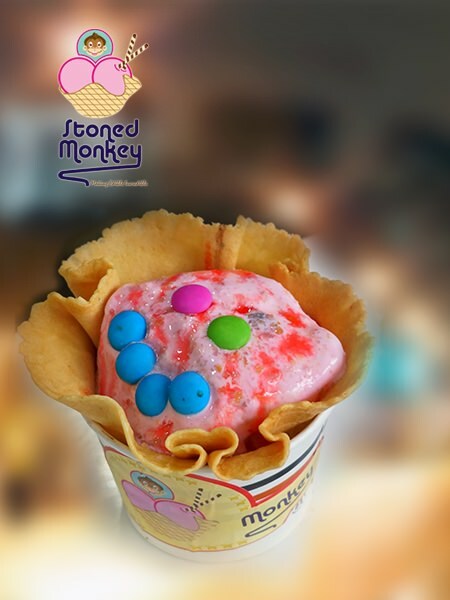 Selected images have been sourced from the Stoned Monkey official Facebook page. 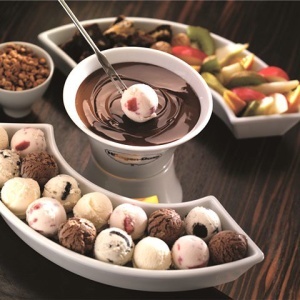 Cost for 2: Rs.800/- approx. 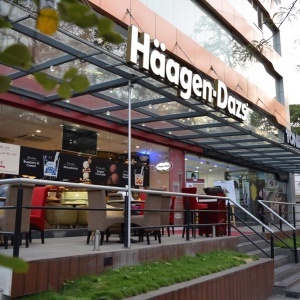 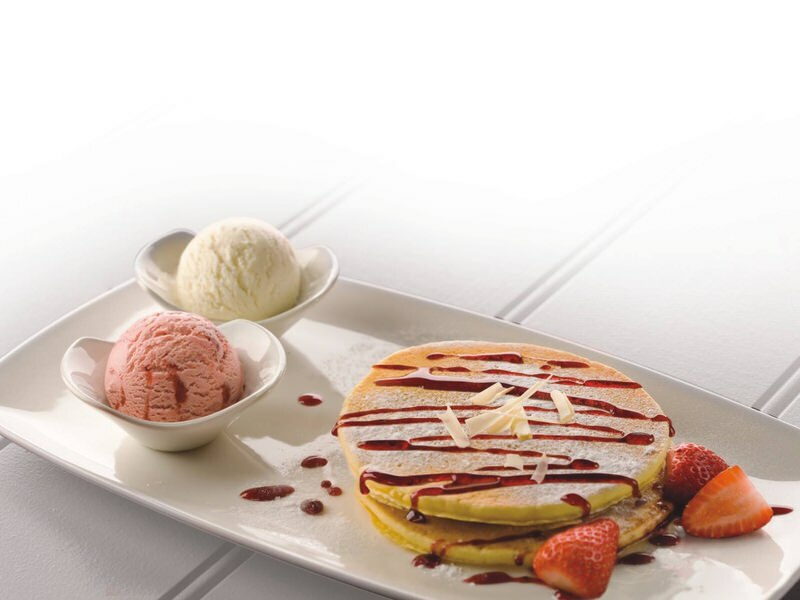 Selected images have been sourced from the Haagen Dazs official Facebook page. 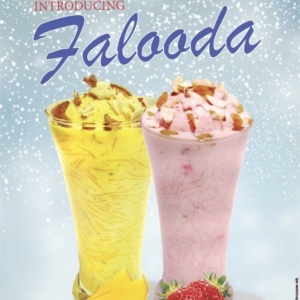 Cost for 2: Rs.200/- approx. 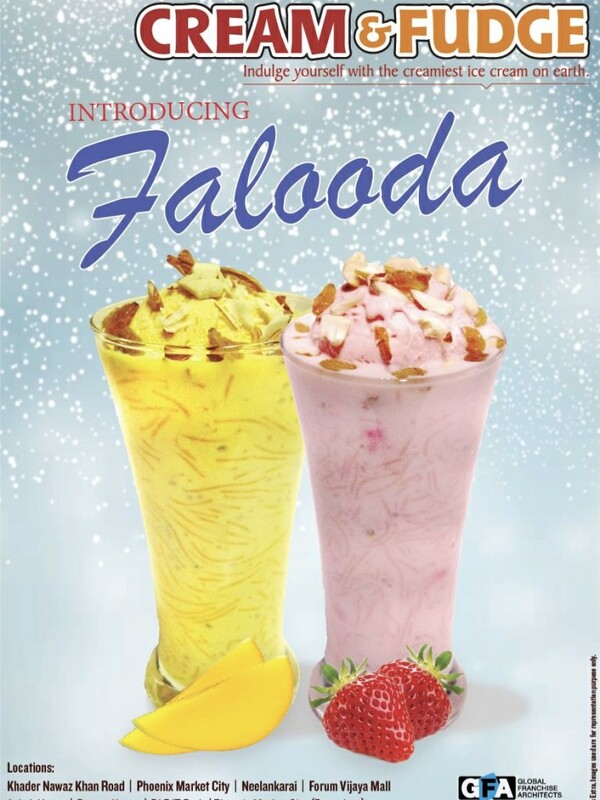 Cost for 2: Rs.250/- approx. 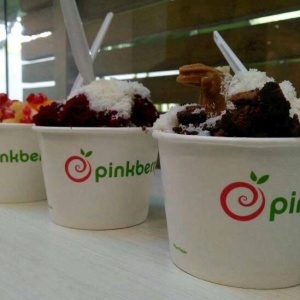 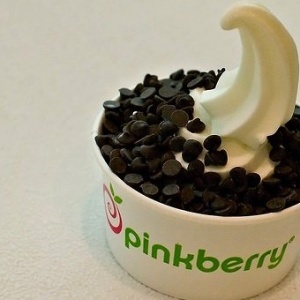 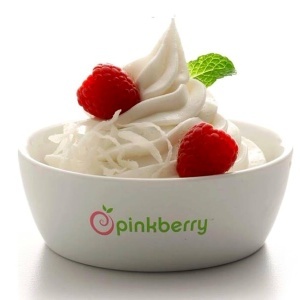 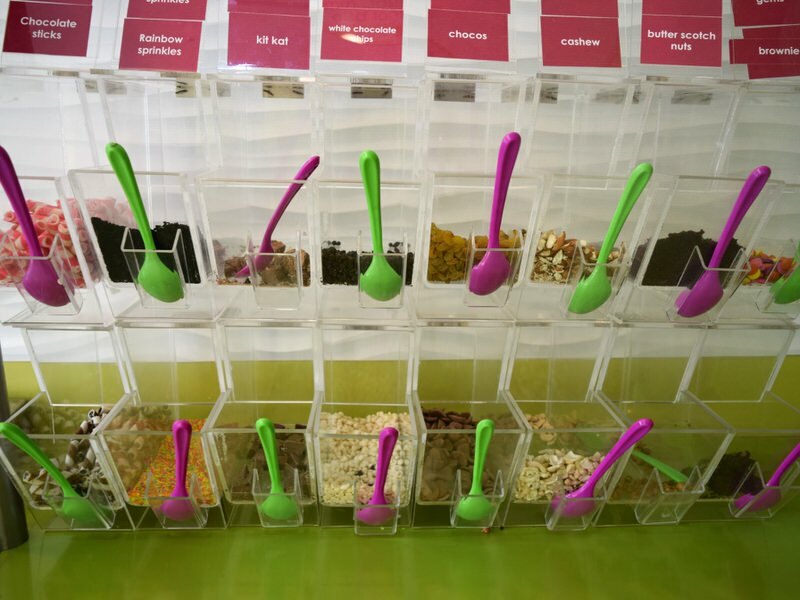 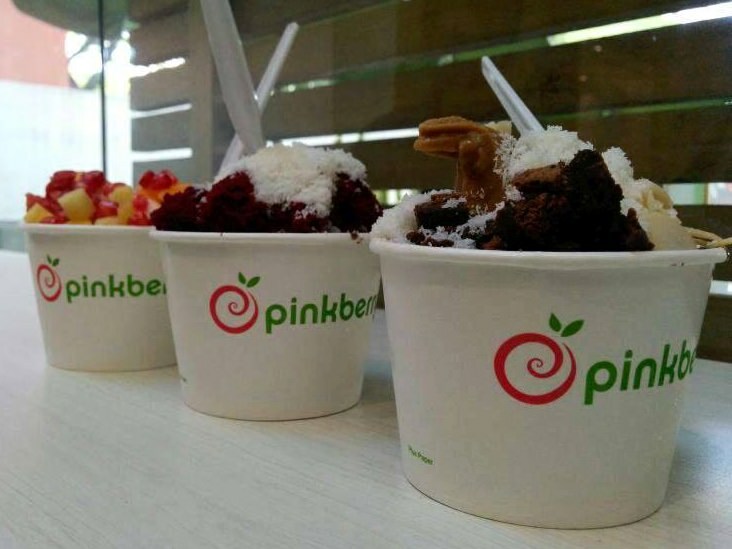 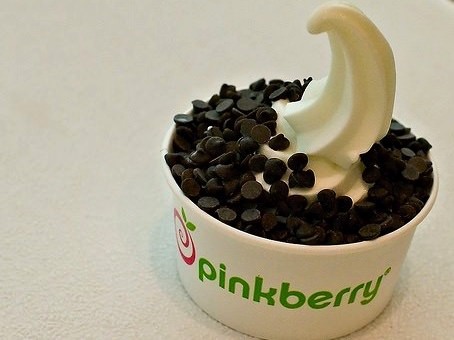 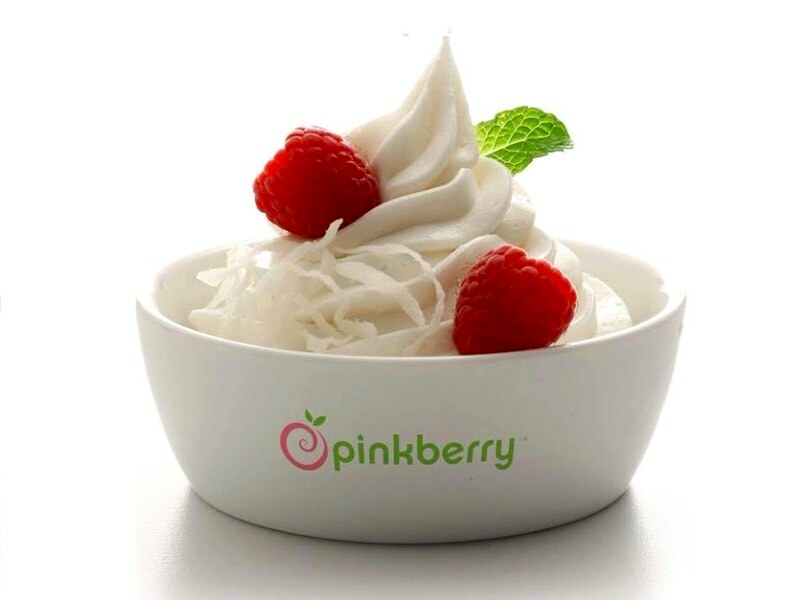 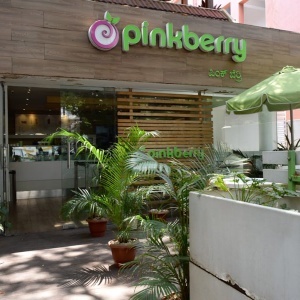 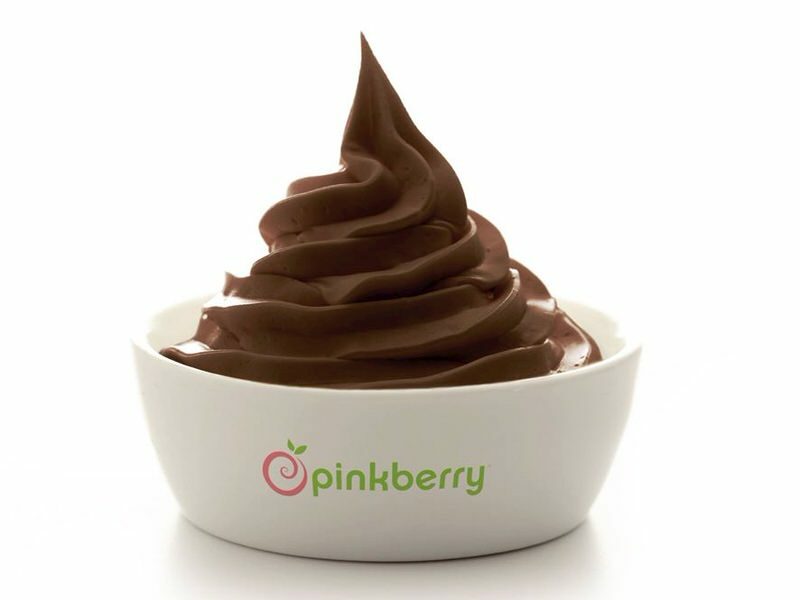 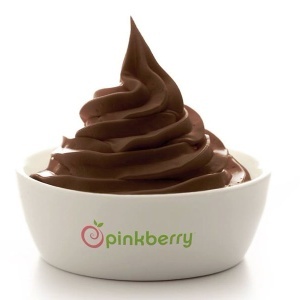 Selected images have been sourced from the Pinkberry official Facebook page. 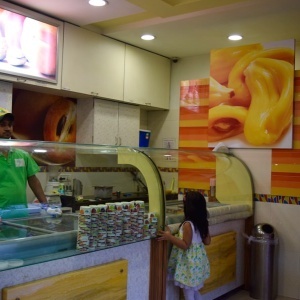 Cost for 2: Rs.500/- approx. 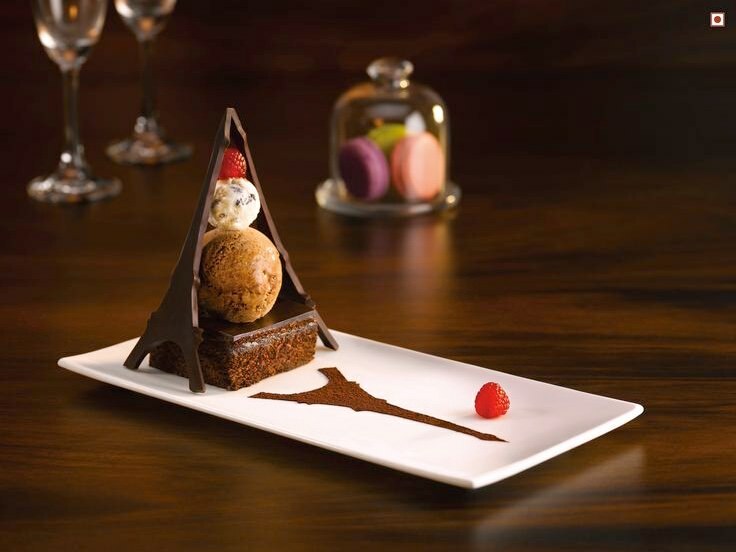 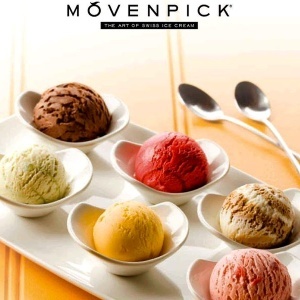 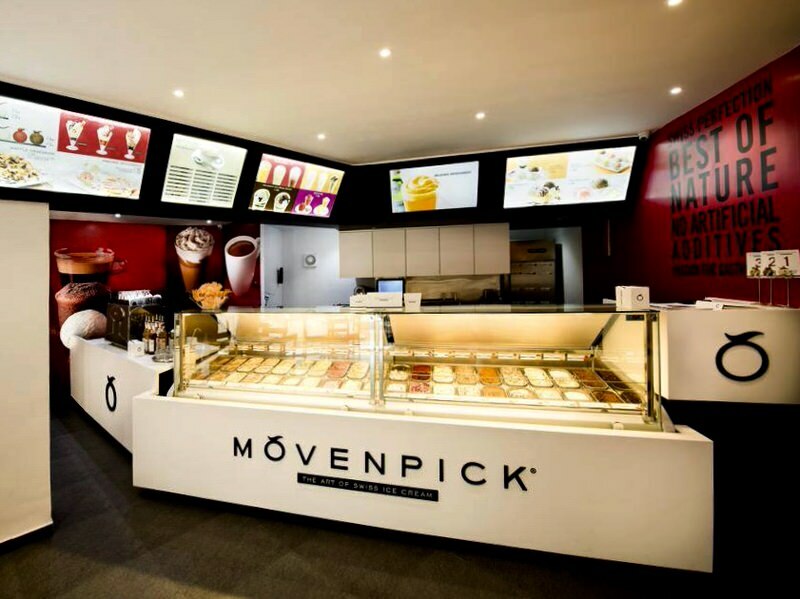 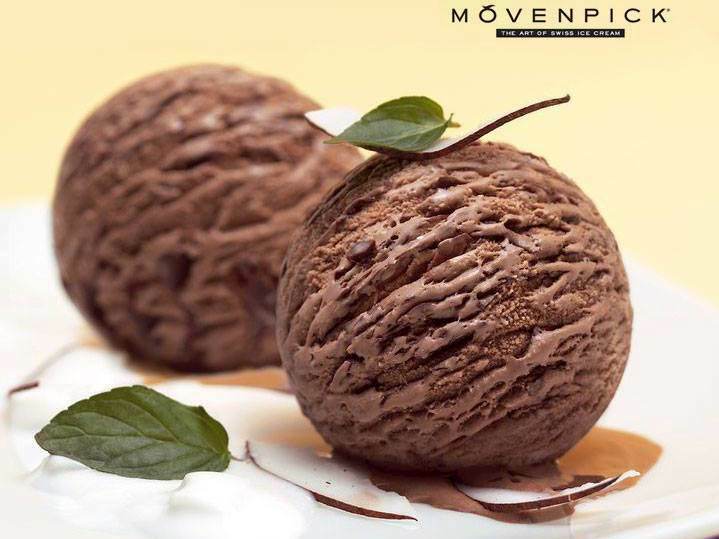 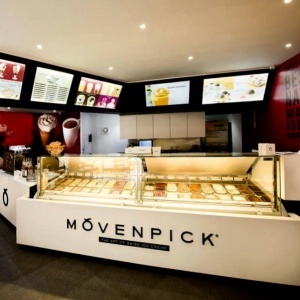 Selected images have been sourced from the Movenpick official Facebook page. 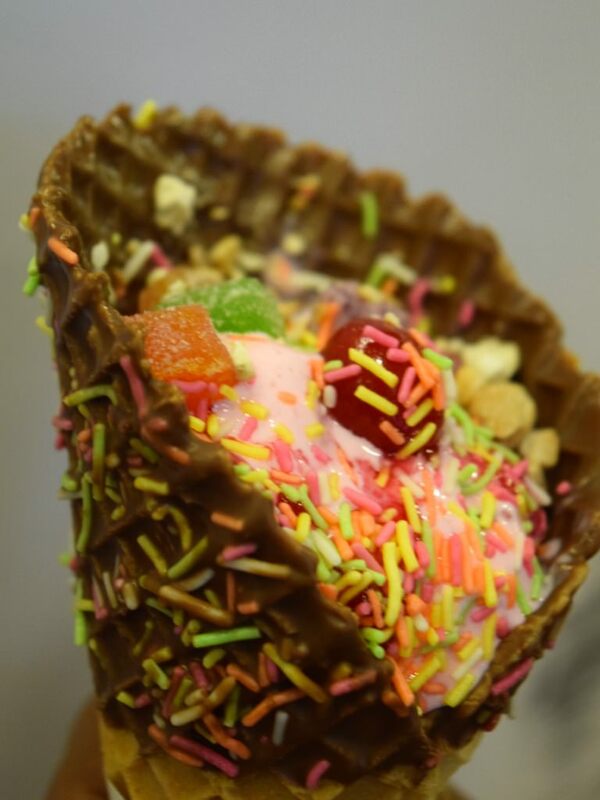 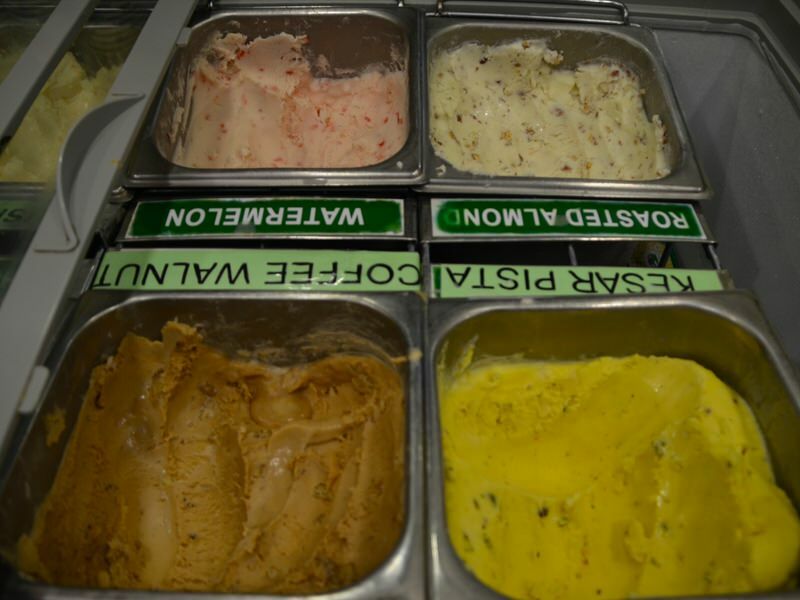 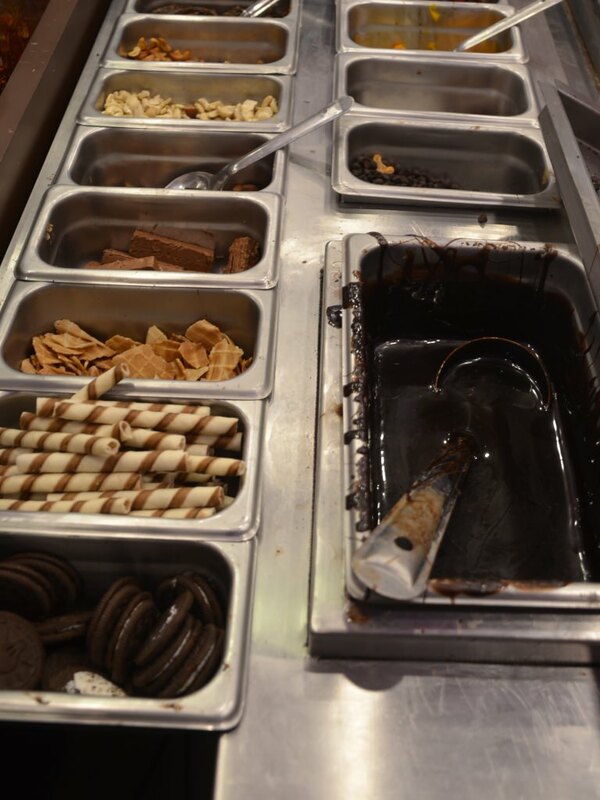 Selected images have been sourced from the Rock Stone Ice Cream Factory official Facebook page. 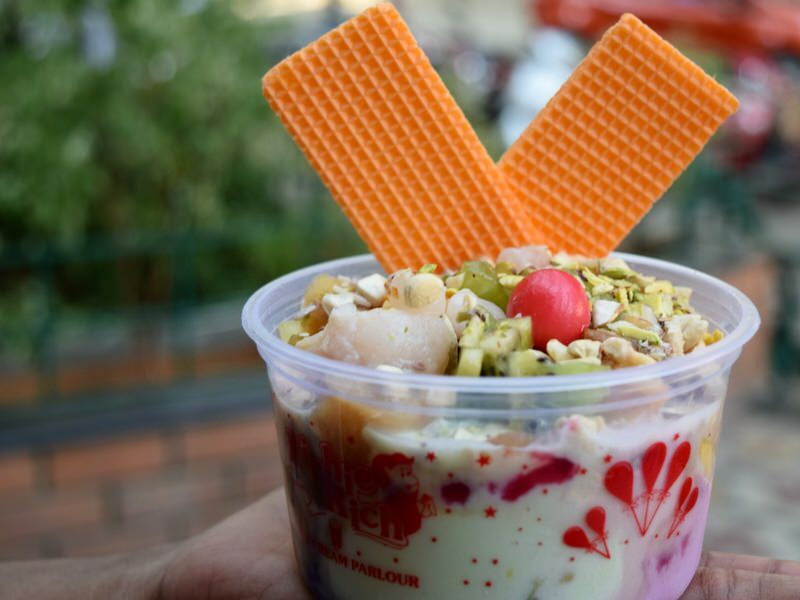 Cost for 2: Rs.450/- approx. 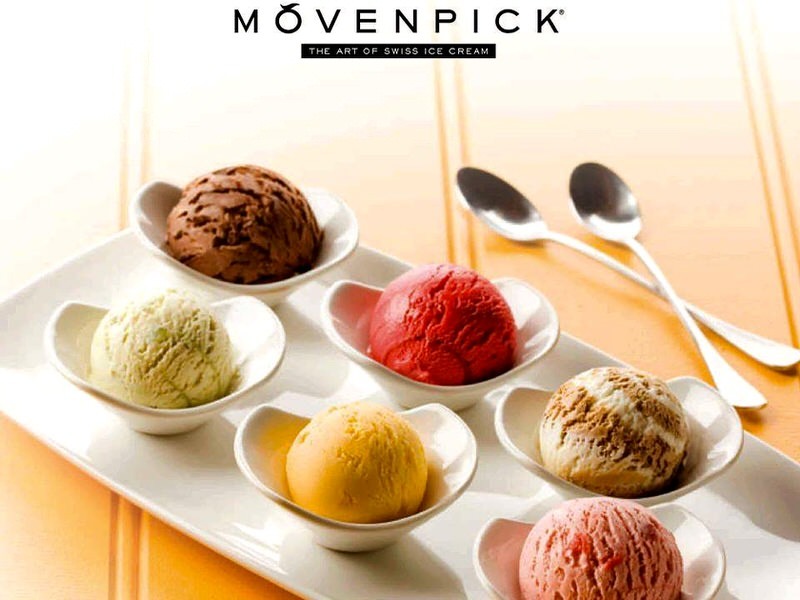 Selected images have been sourced from the Flavours 24 official Facebook page. 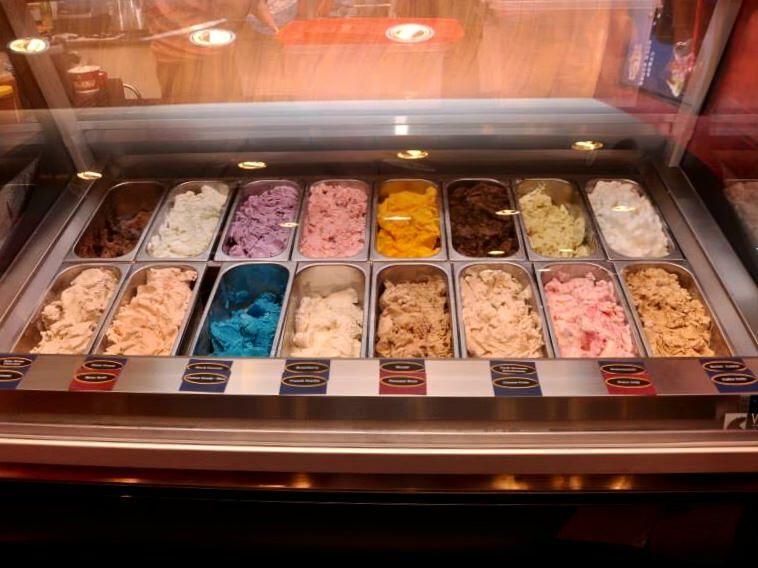 Selected images have been sourced from the Freezelicious official Facebook page. 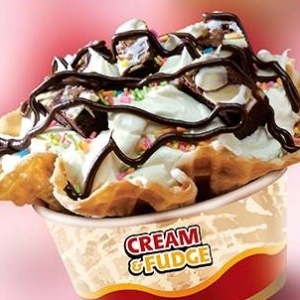 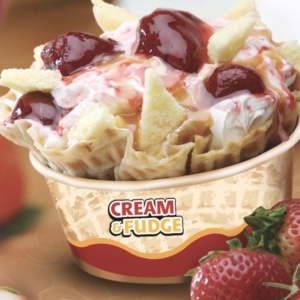 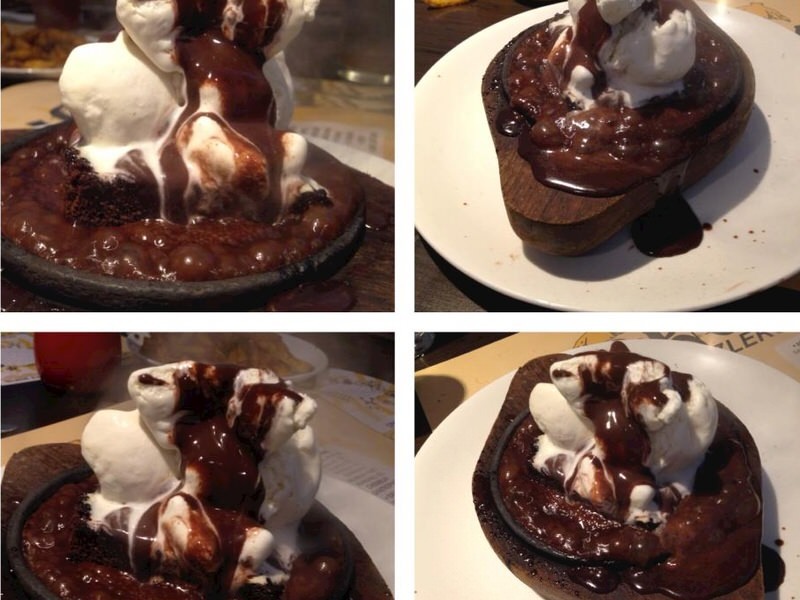 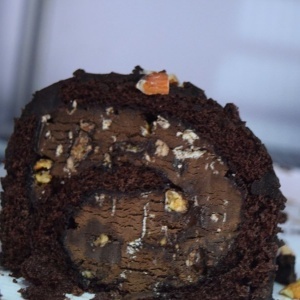 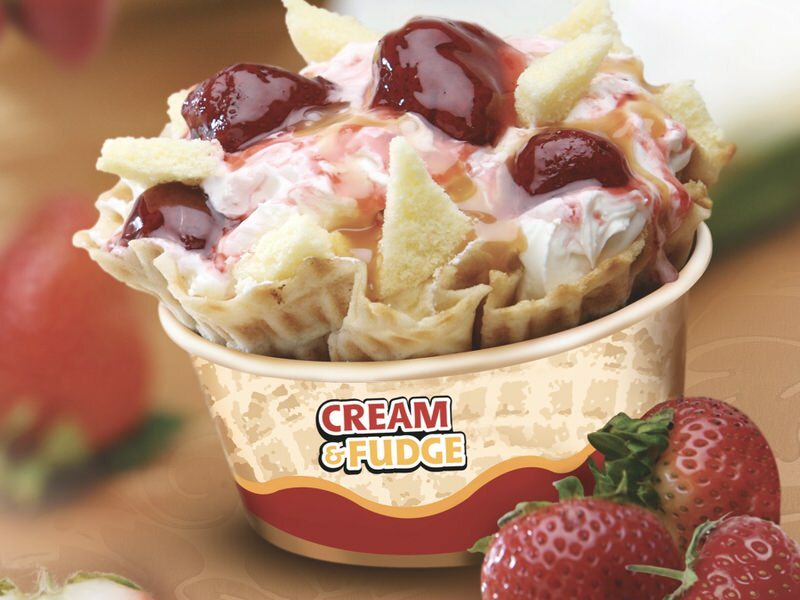 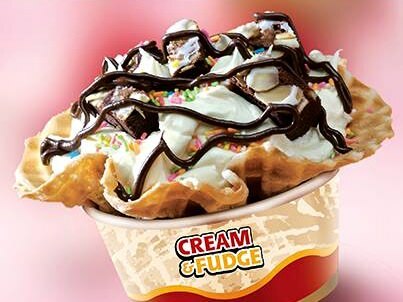 Selected images have been sourced from the Cream & Fudge official Facebook page. 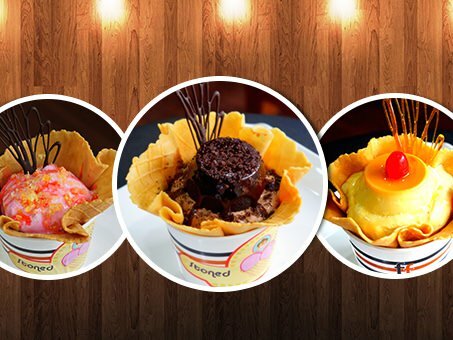 Selected images have been sourced from the Orchard Fresh official Facebook page. 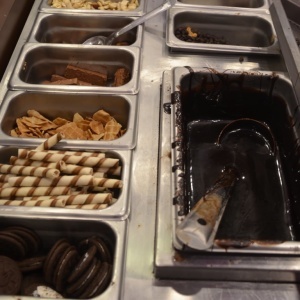 Selected images have been sourced from the Thanco Natural Ice Cream official Facebook page. 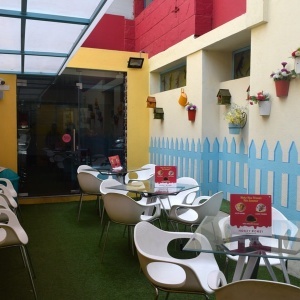 Parents, we’d love to hear of your experiences at the places that have been covered here. 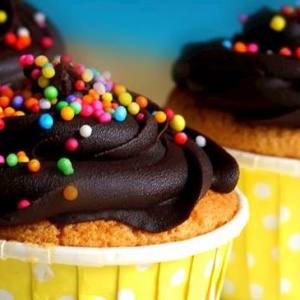 Is your family favourite missing from this list? 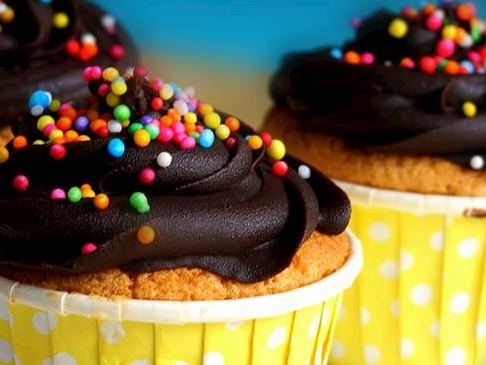 Do leave a comment below.